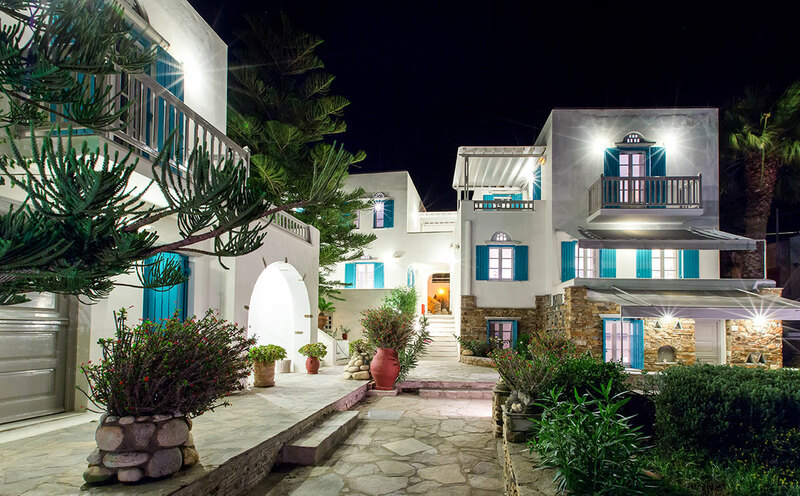 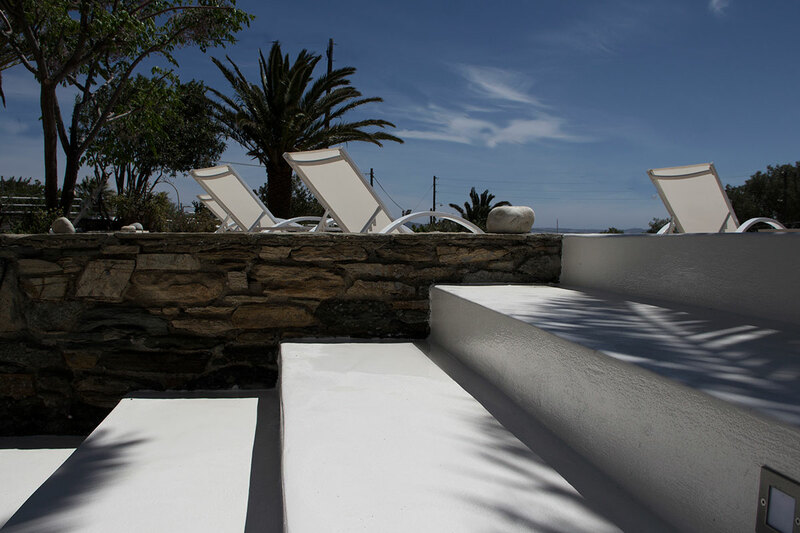 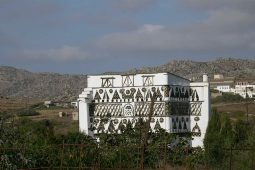 Byzantio Hotels Tinos is a private family – owned company specializing in tourism accommodation services in Tinos Island, Cyclades, Greece. 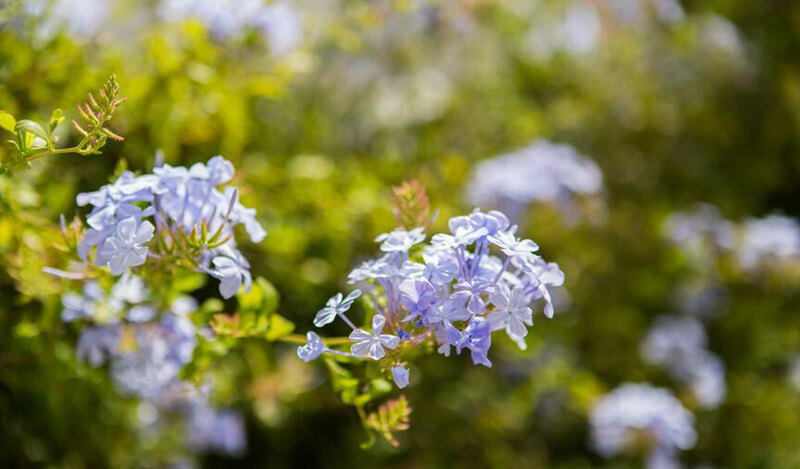 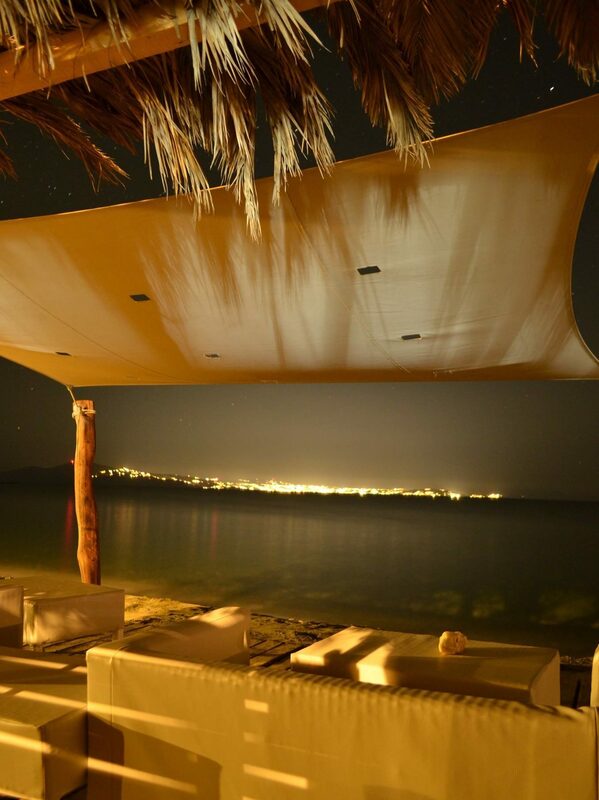 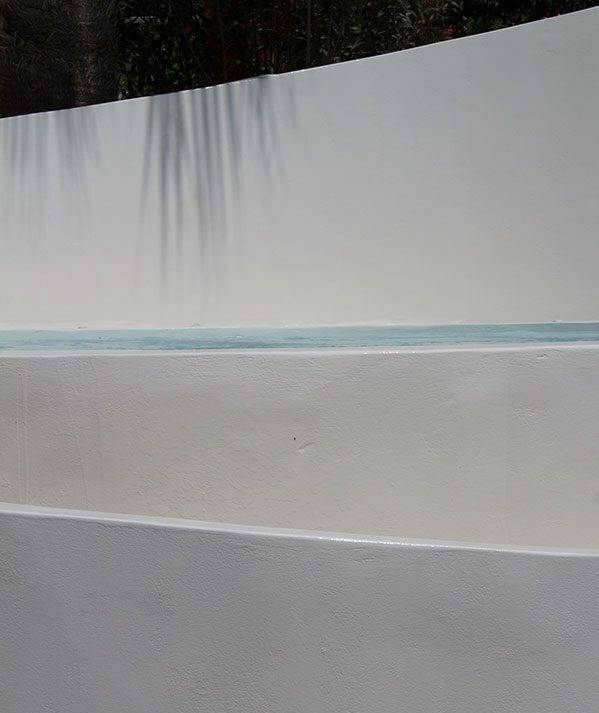 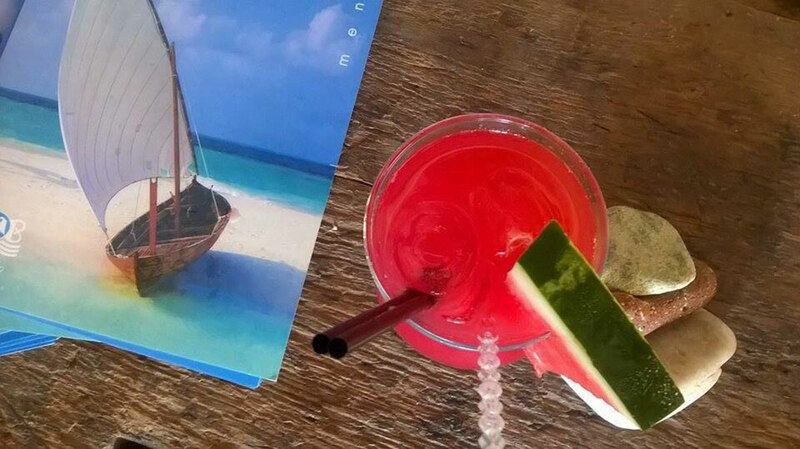 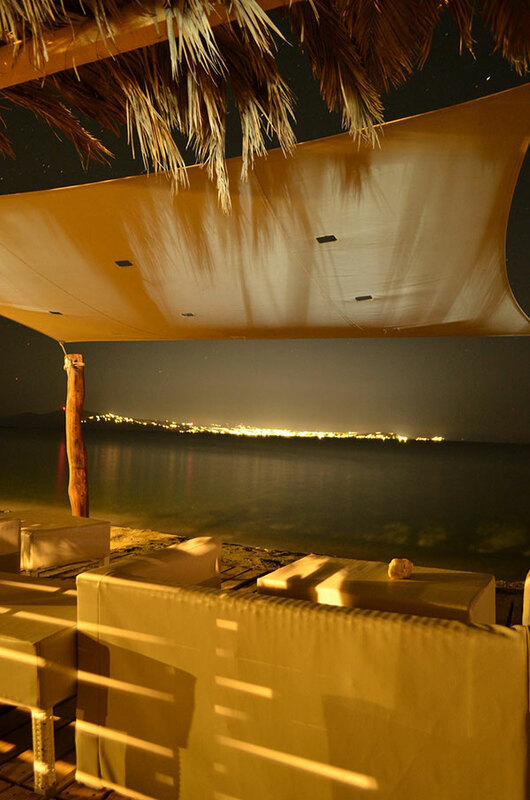 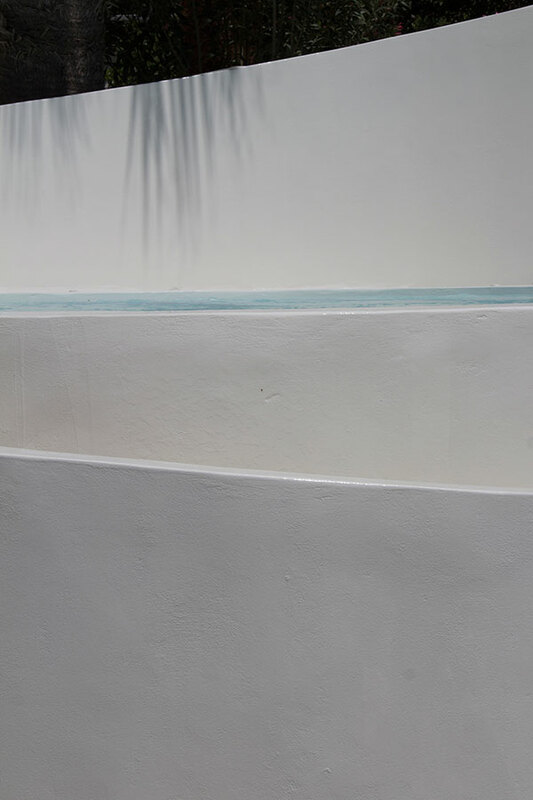 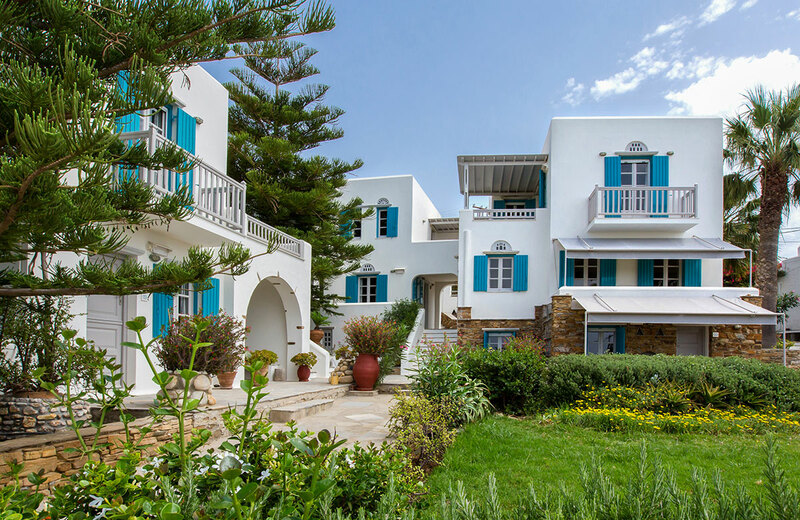 Our aim is to make your holidays unforgettable with exceptional service and hospitality excellence in a pleasant, friendly and warm environment. 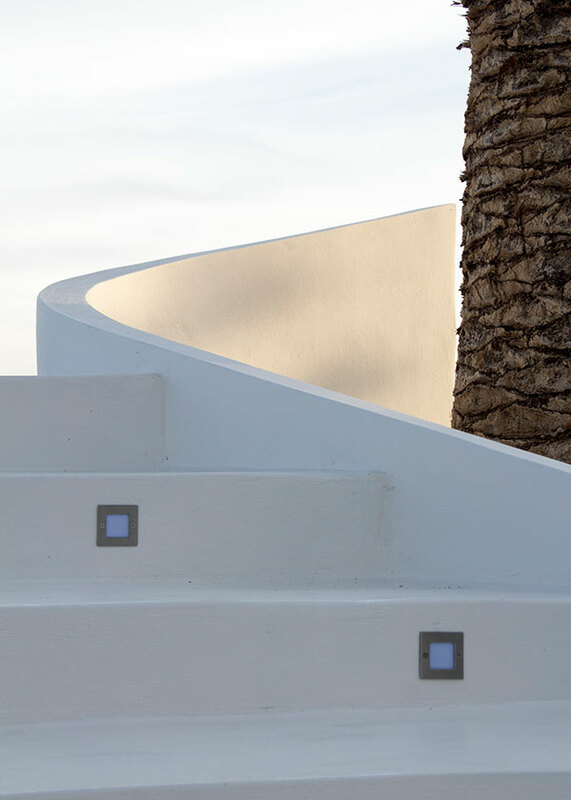 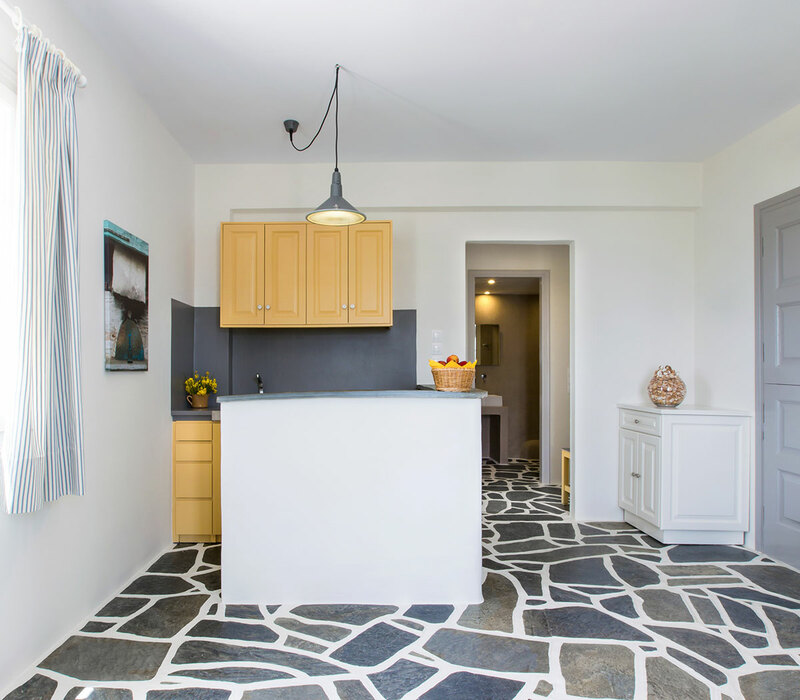 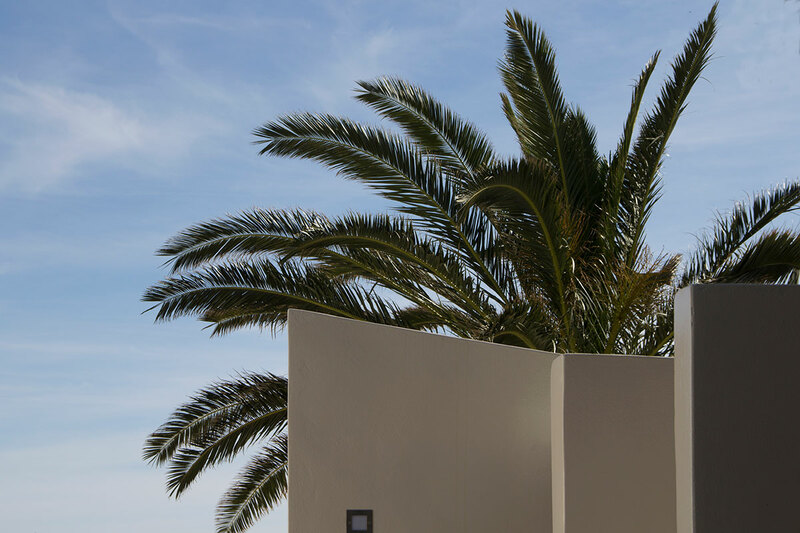 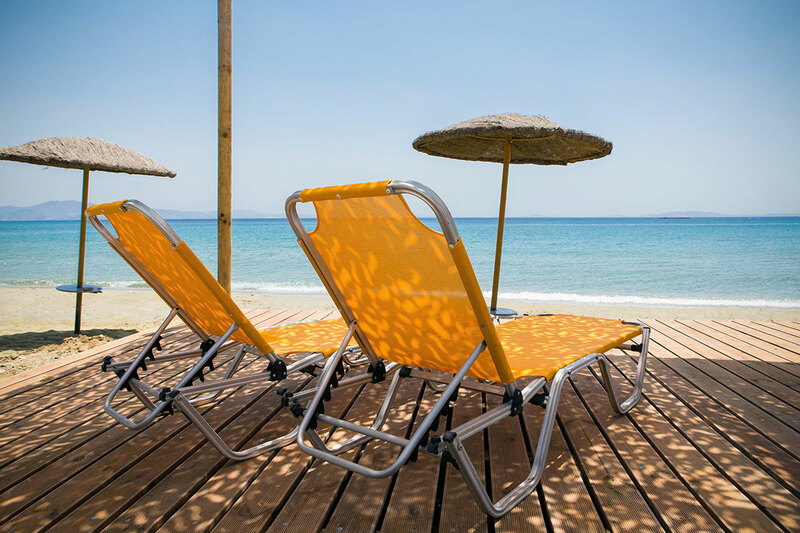 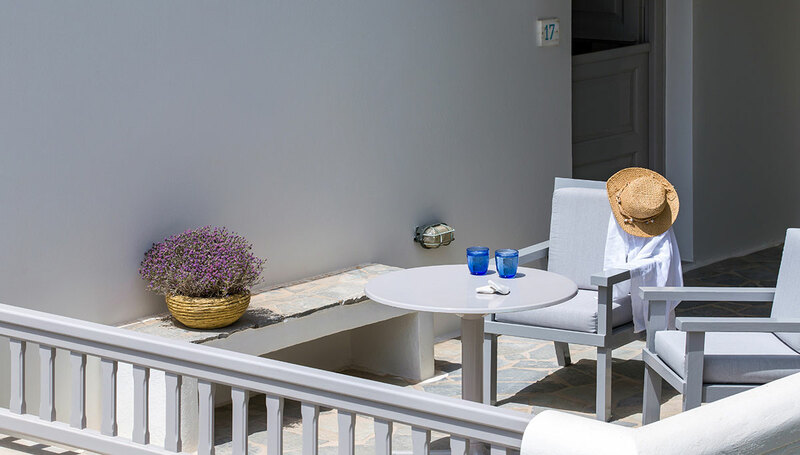 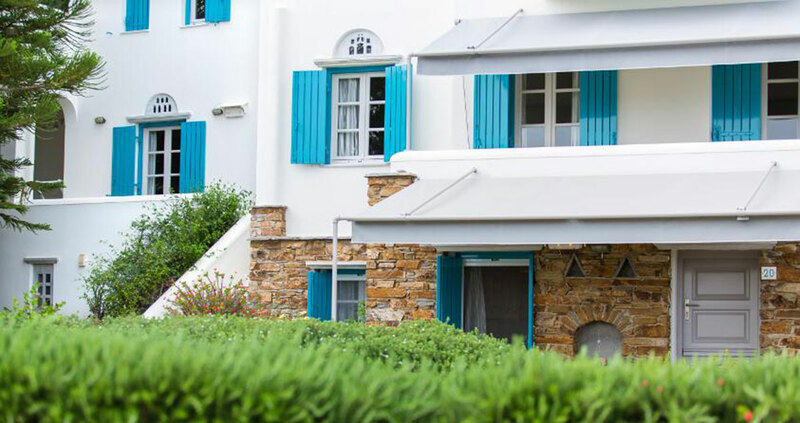 It consists of Byzantio Beach Suites & Wellness, a group of luxury beachfront suites & studios at Agios Sostis (Laouti) beach and Byzantio City Hotel, a historic hotel at Tinos town. 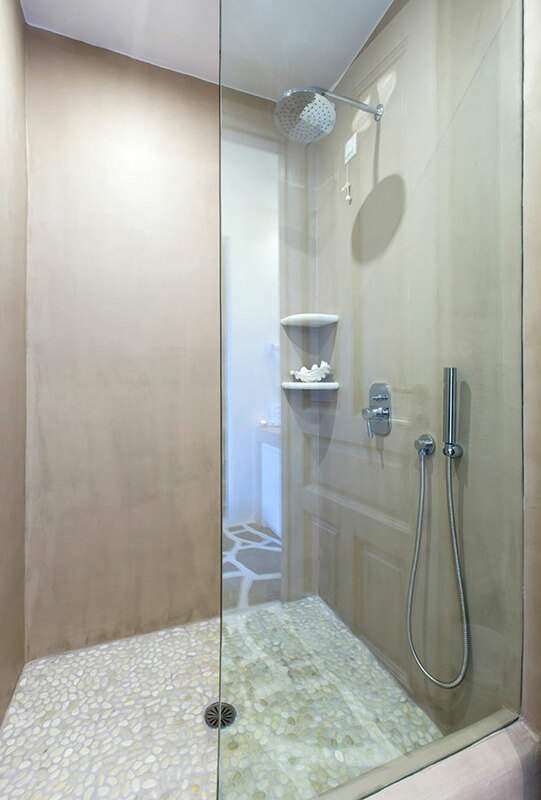 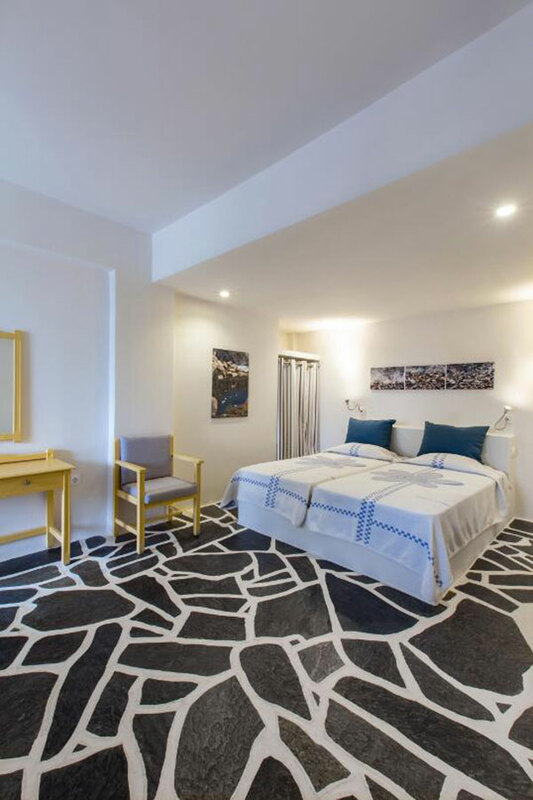 Byzantio Beach Suites & Wellness consists of eight suites & studios fully equipped that can accommodate two to six guests. 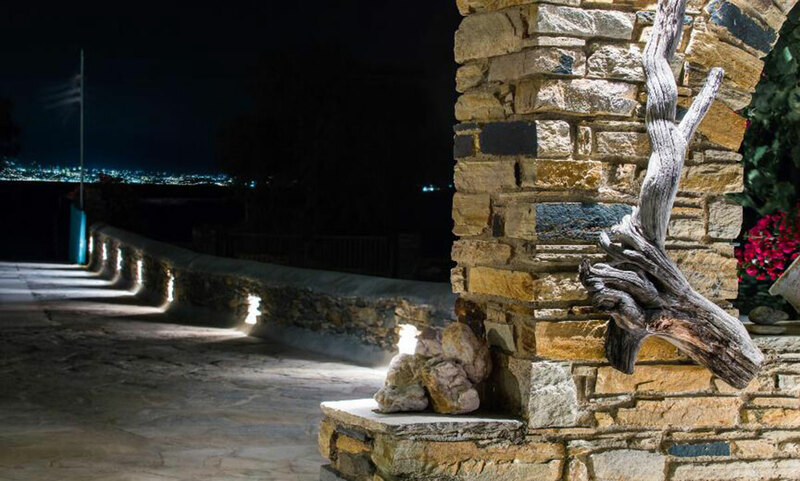 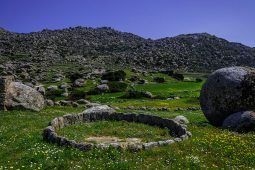 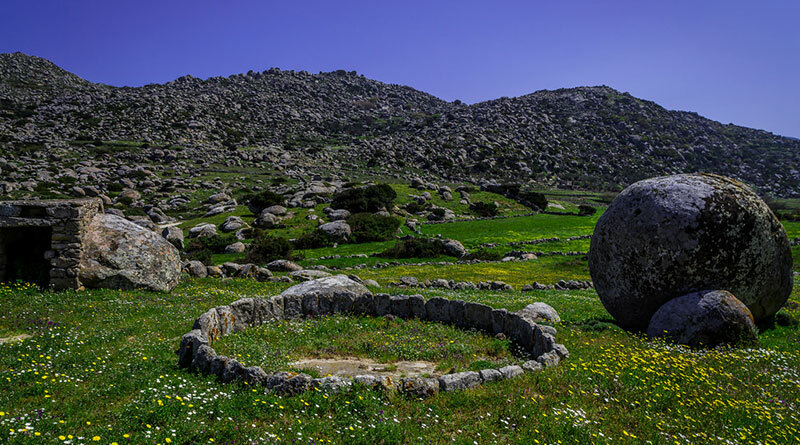 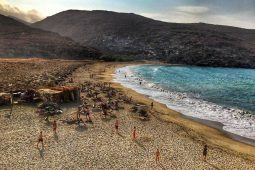 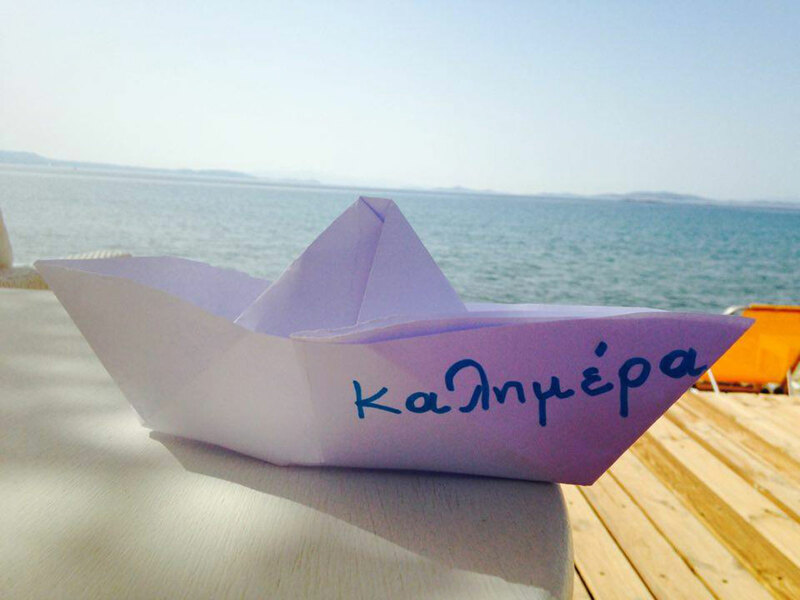 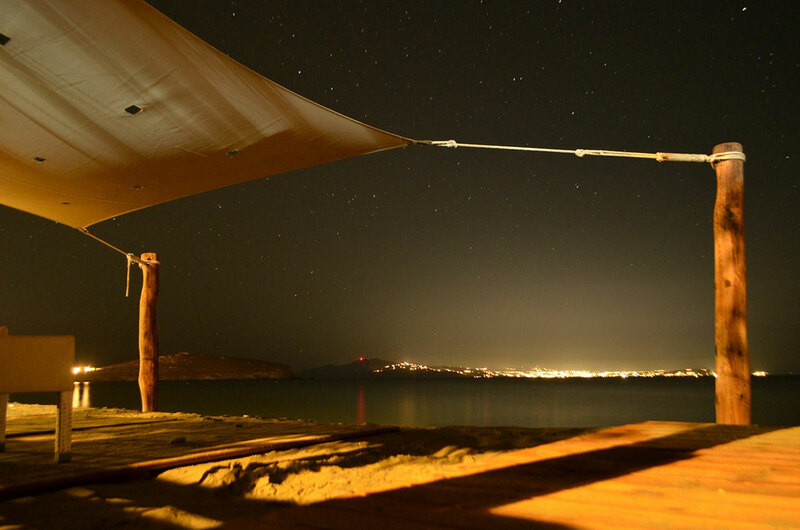 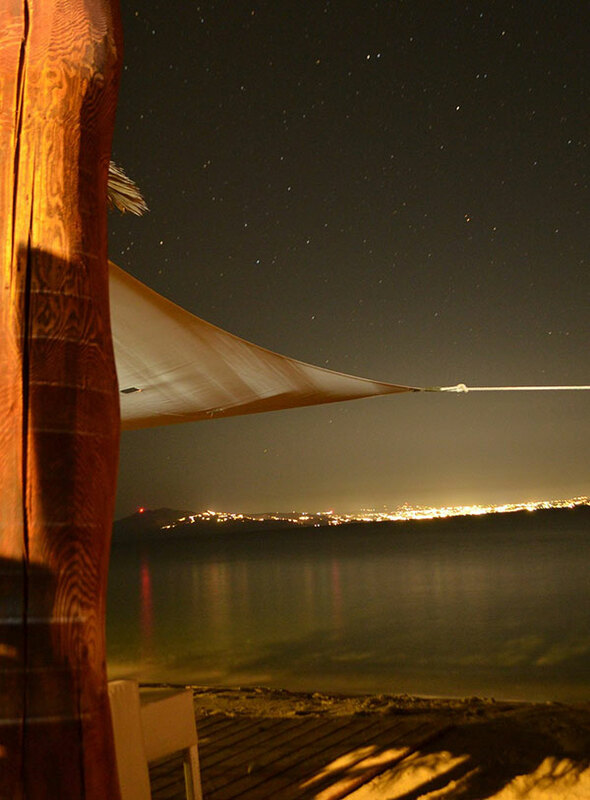 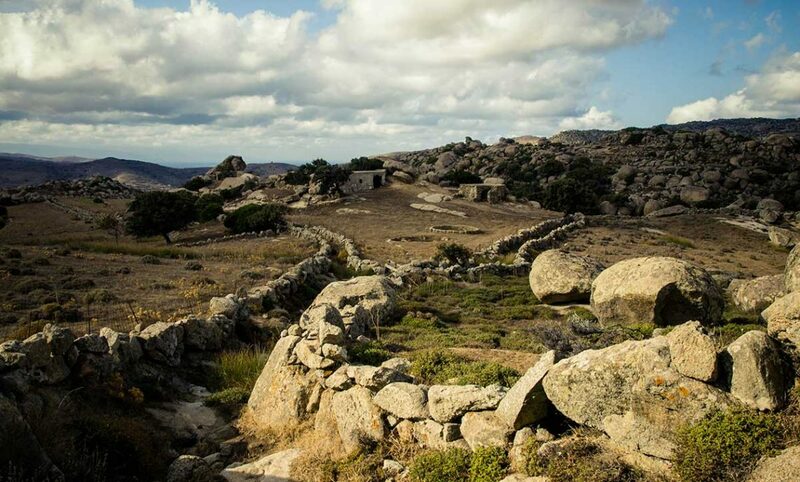 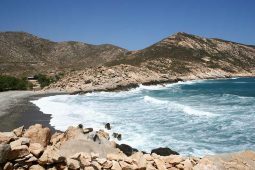 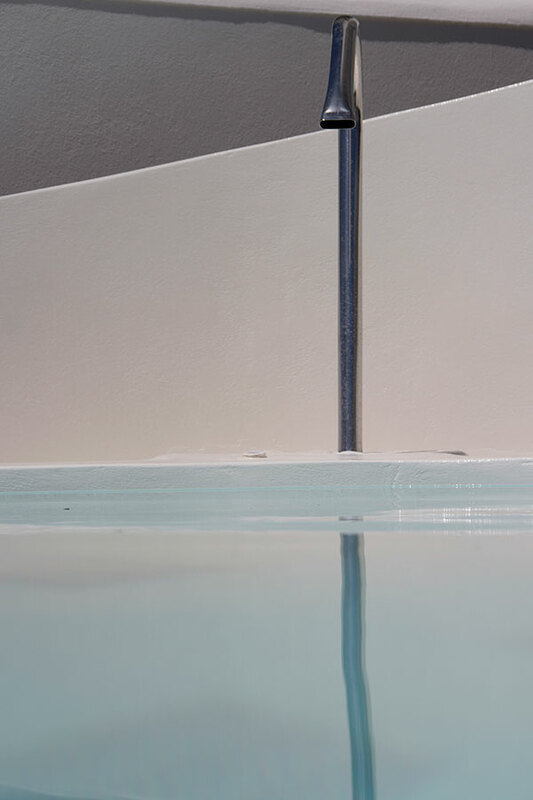 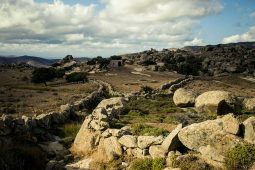 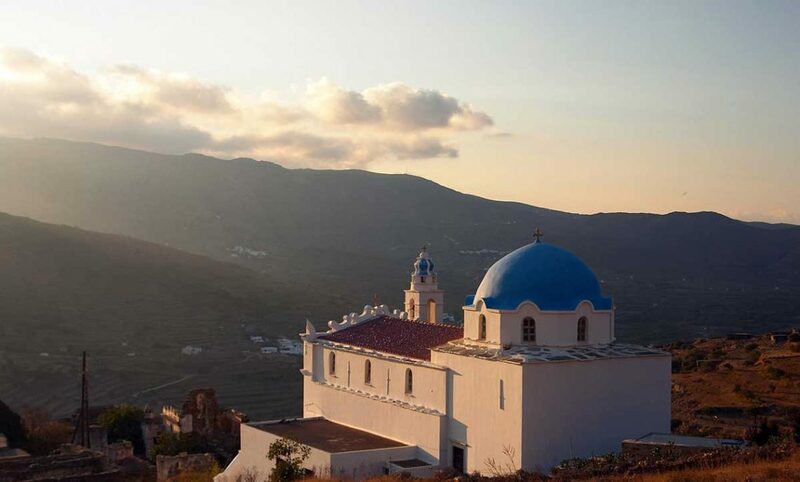 Here, we promise a dream holiday experience in a tranquil environment while gaze the Aegean waters, the sacred island of Delos and the picturesque chapel of Agios Sostis. 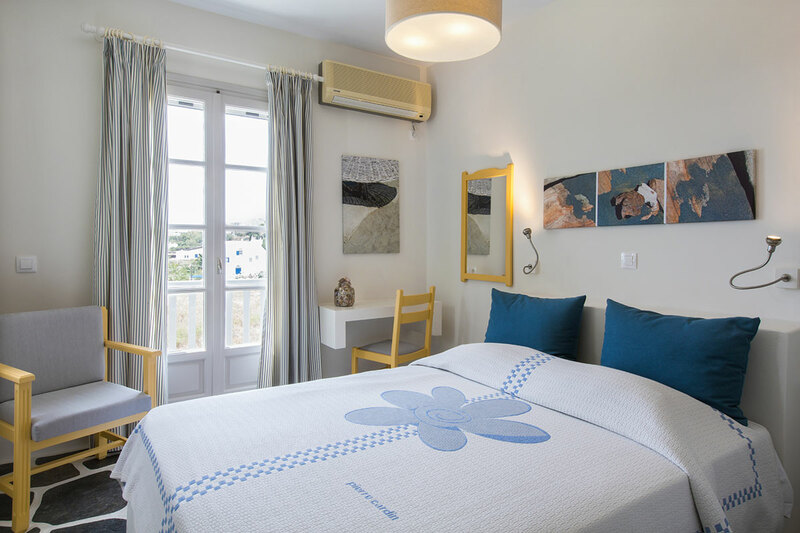 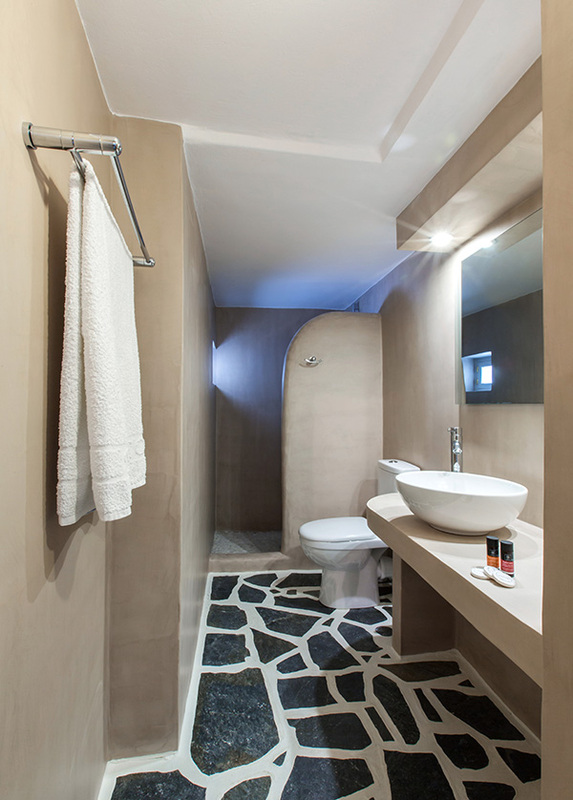 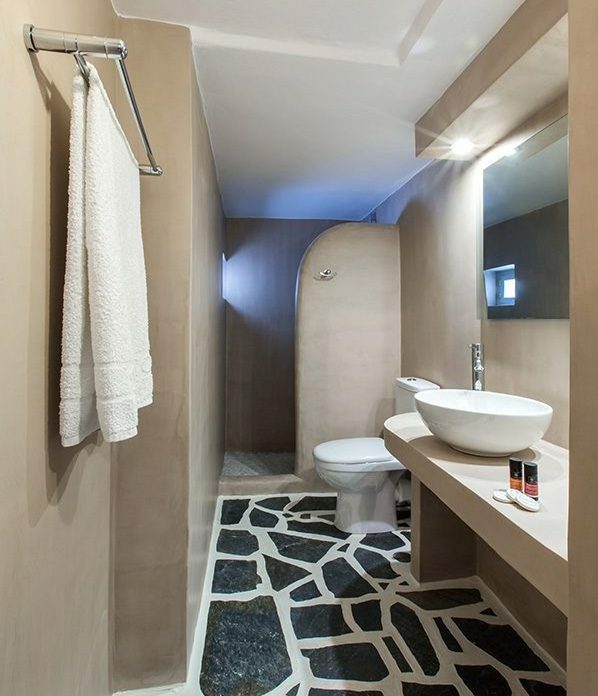 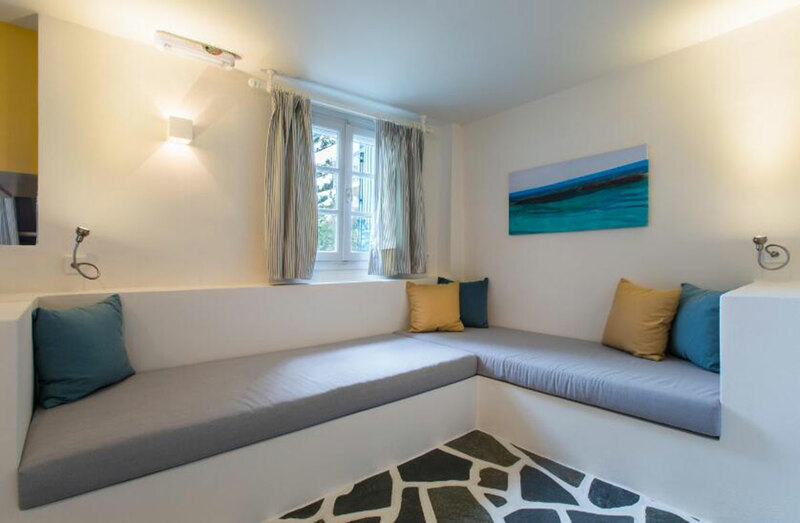 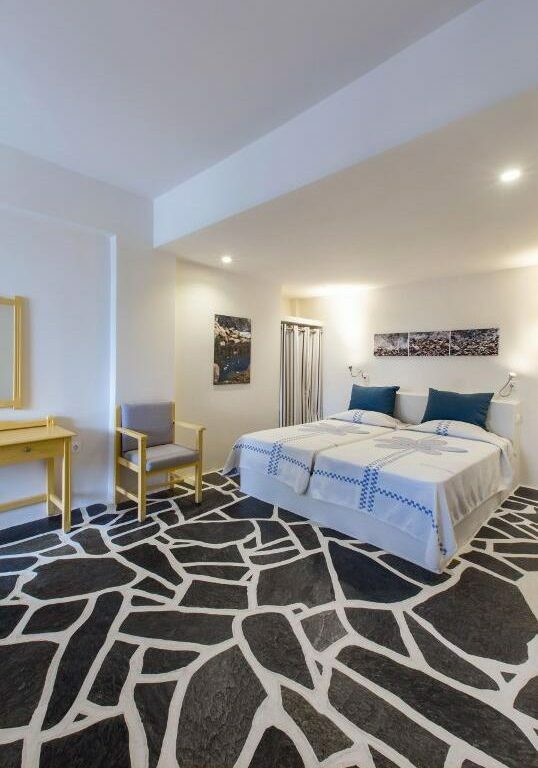 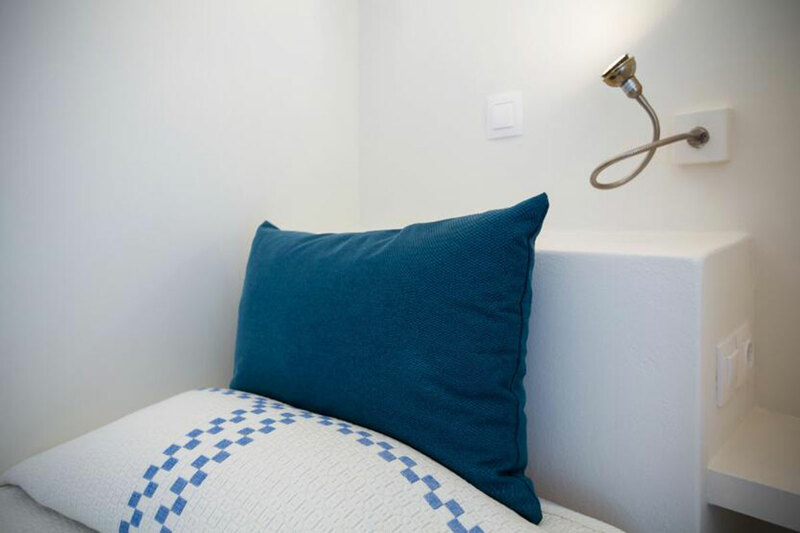 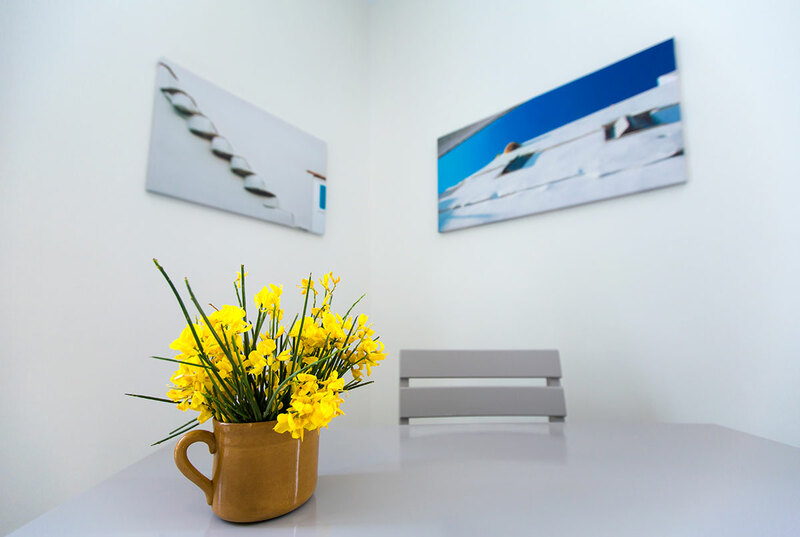 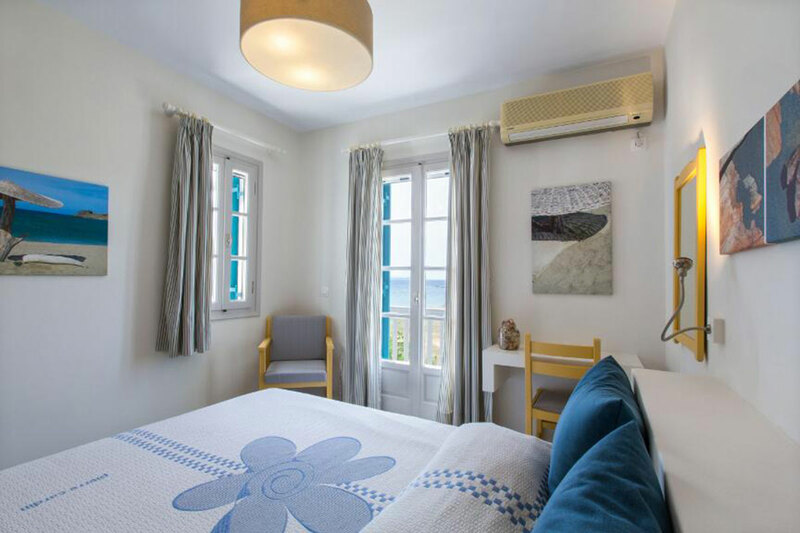 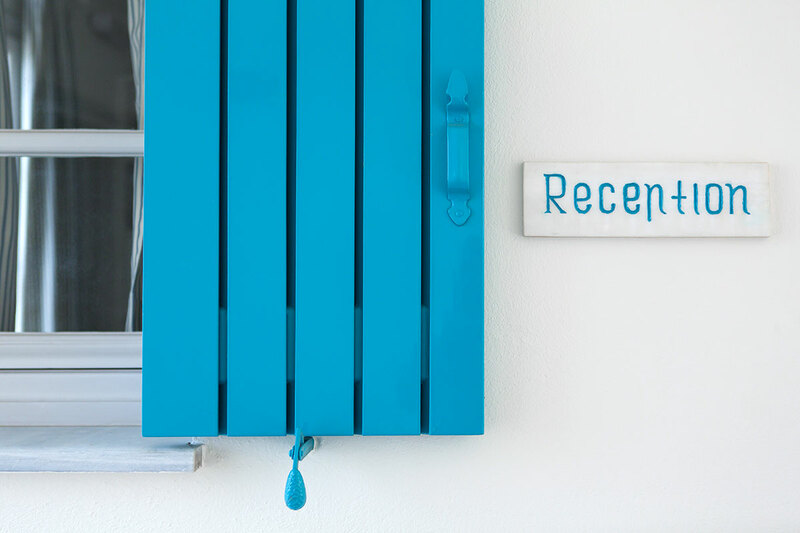 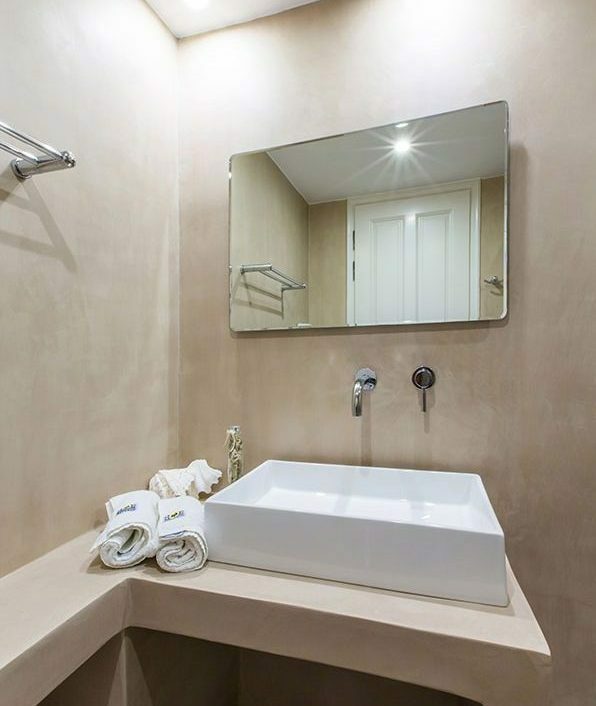 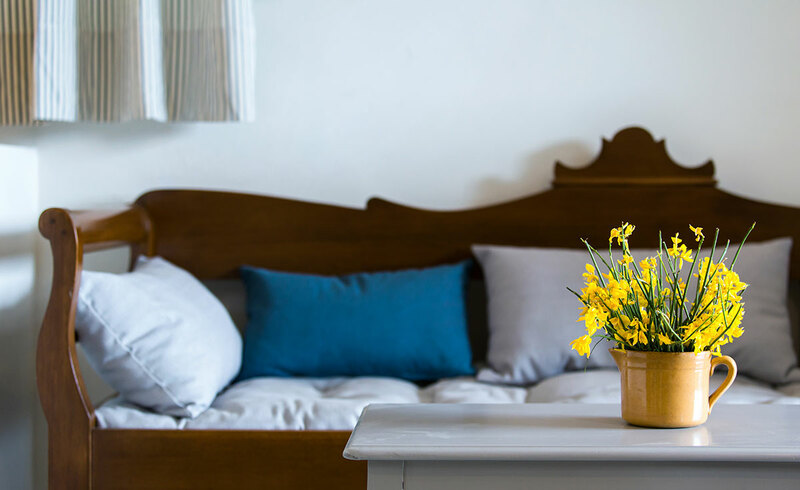 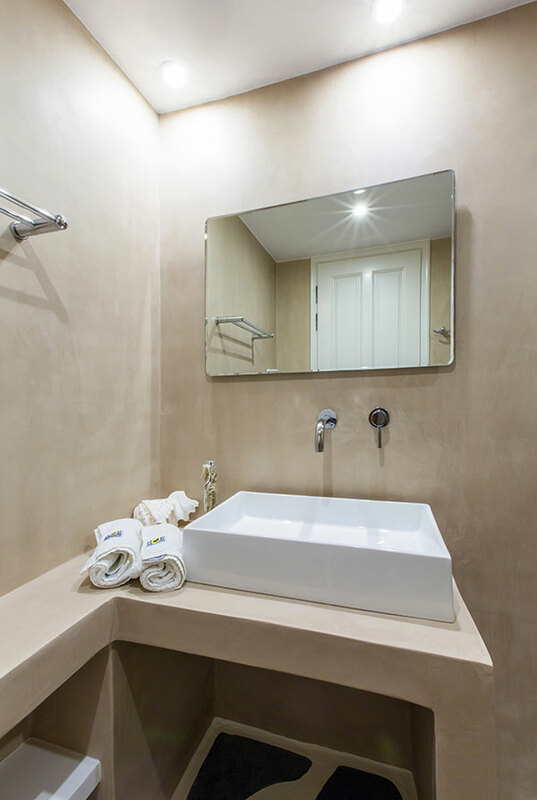 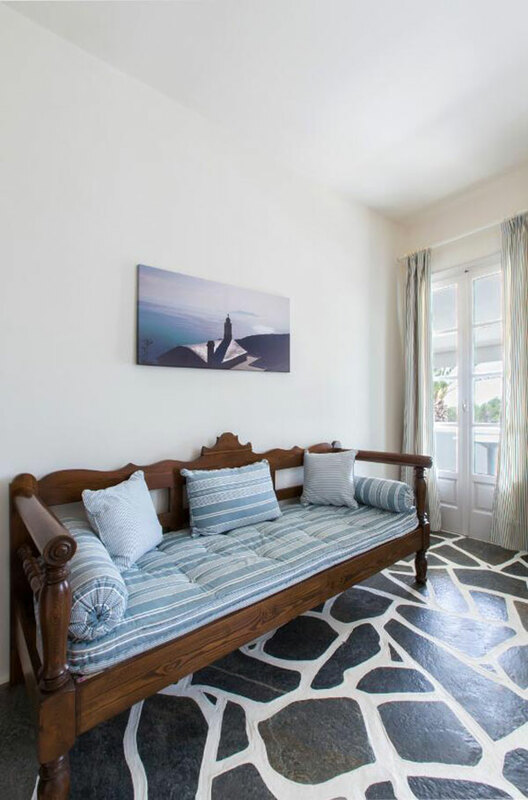 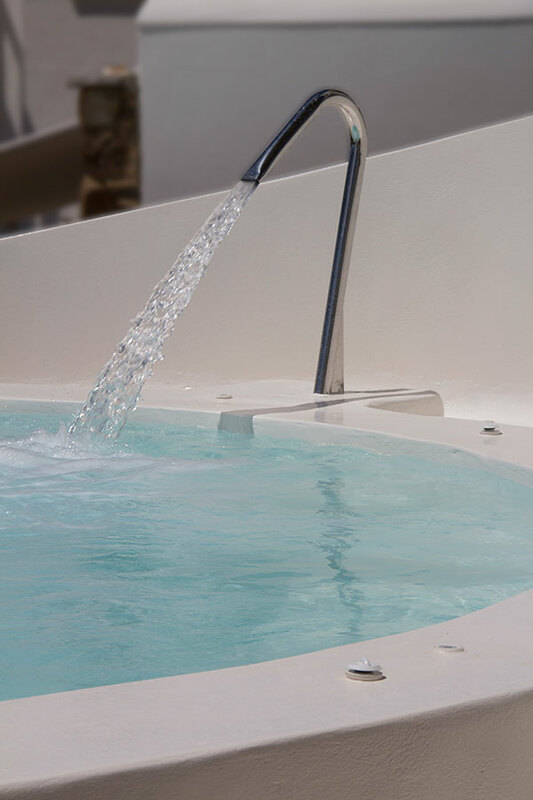 Byzantio City Hotel Tinos consists of twenty eight rooms and accommodates its guests all year around with immaculate professionalism in a warm and friendly environment for them who prefer being close to the city center, the port and the church. 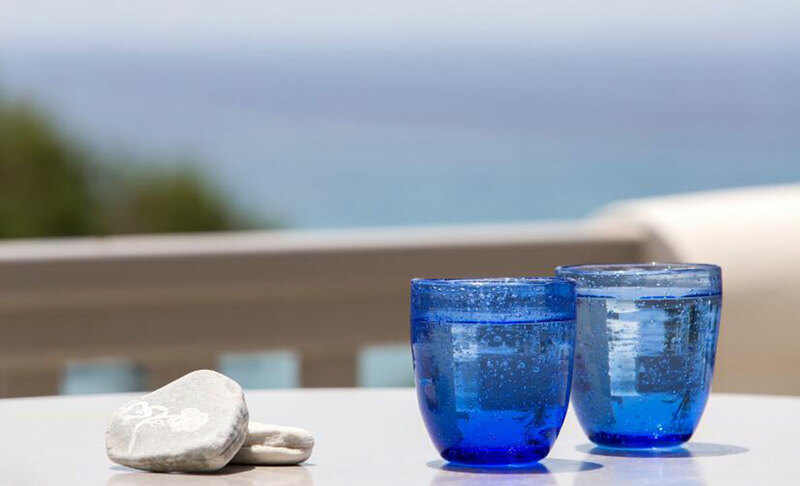 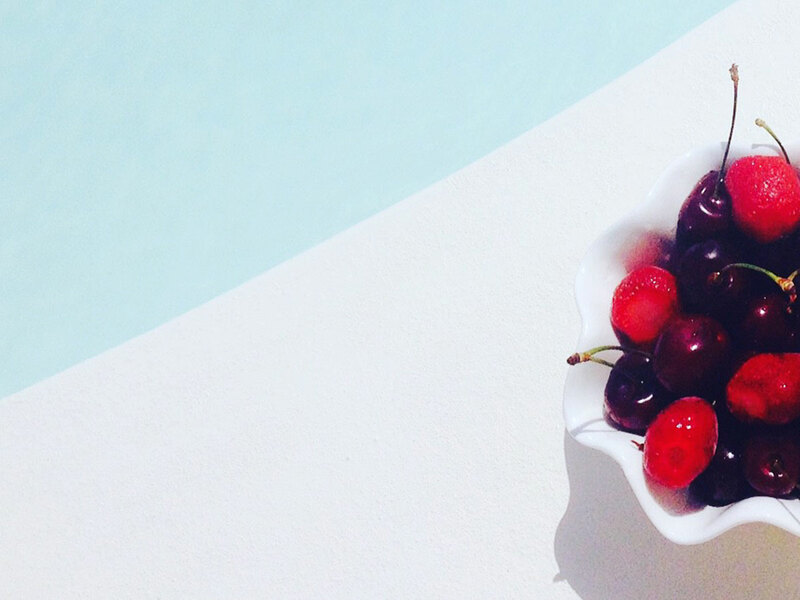 Our years of experience, fame, commitment to quality and the variety of choices will make your holidays last for a lifetime. 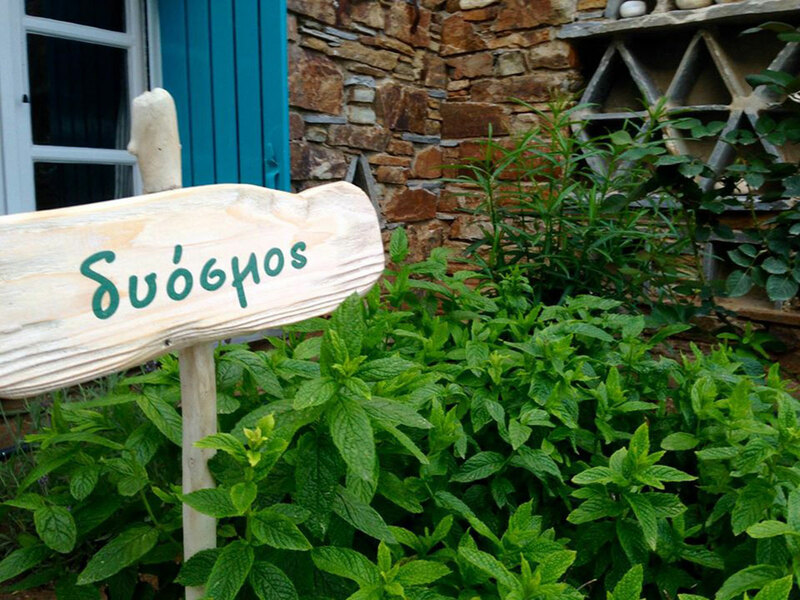 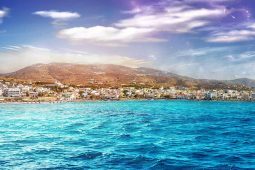 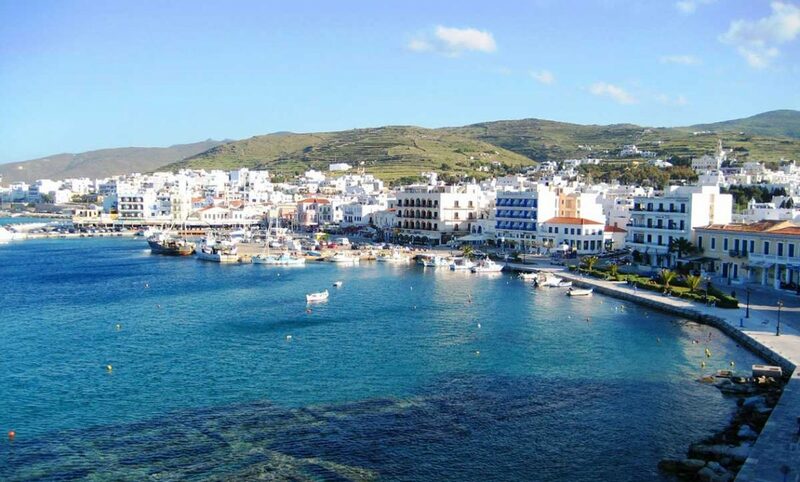 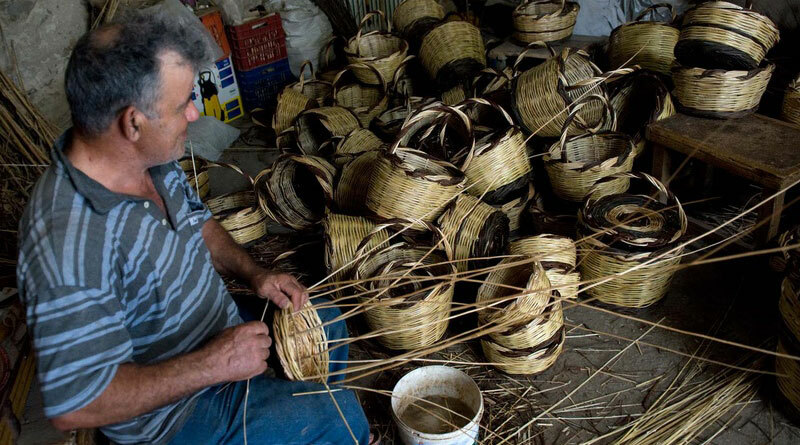 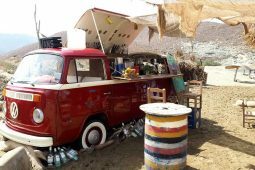 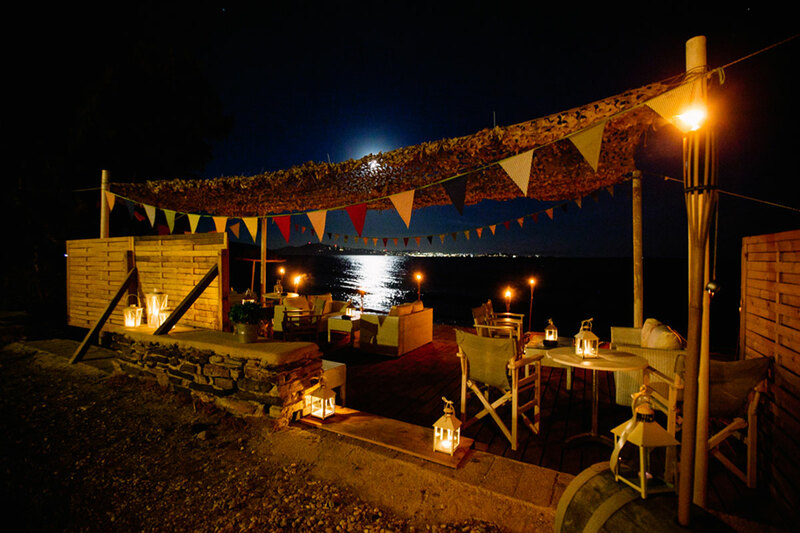 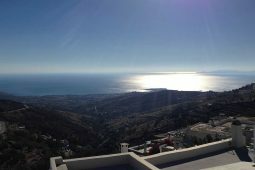 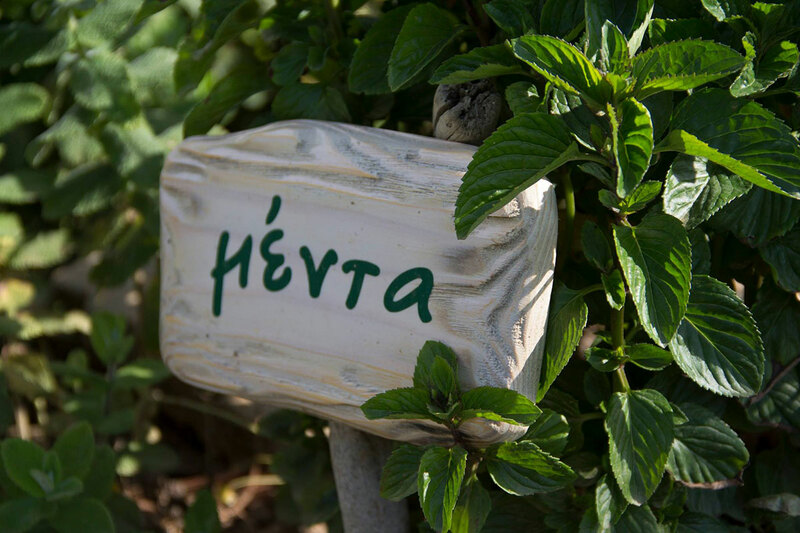 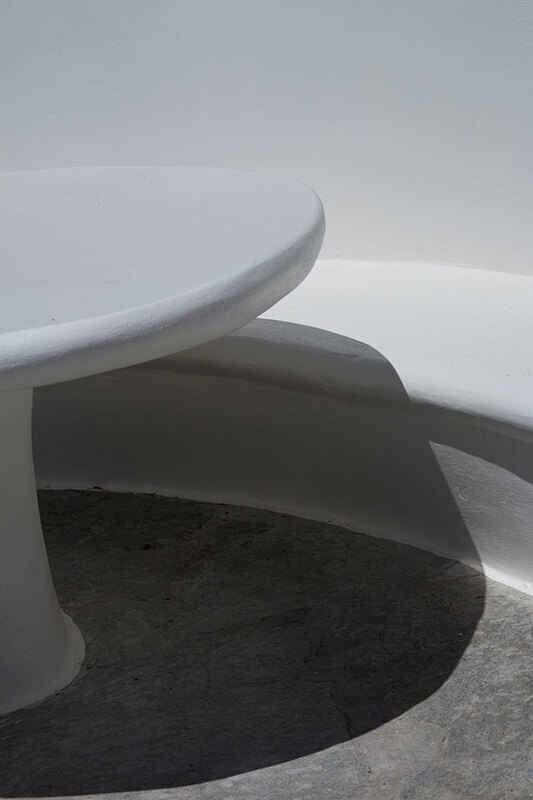 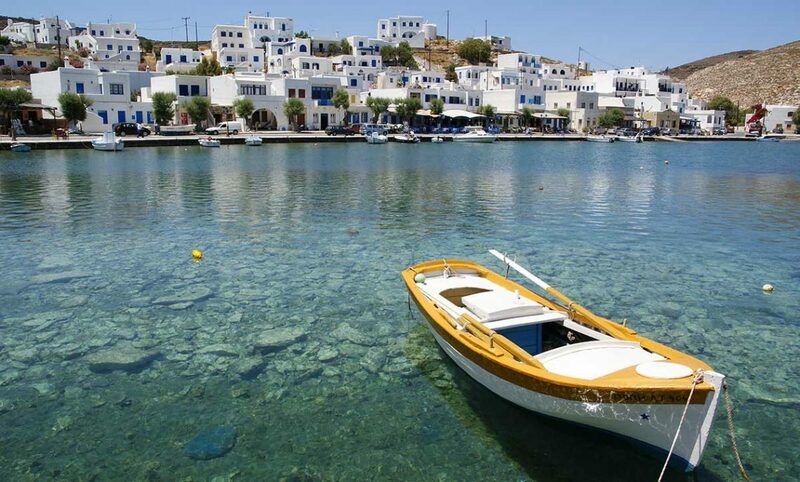 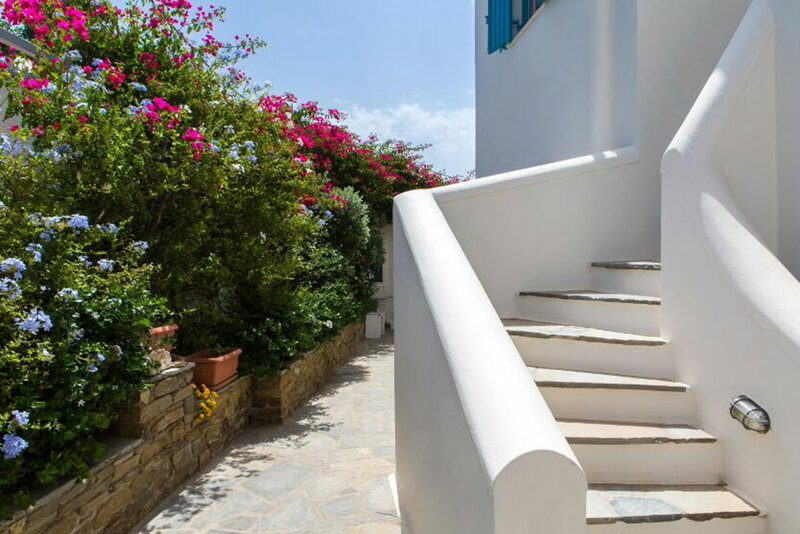 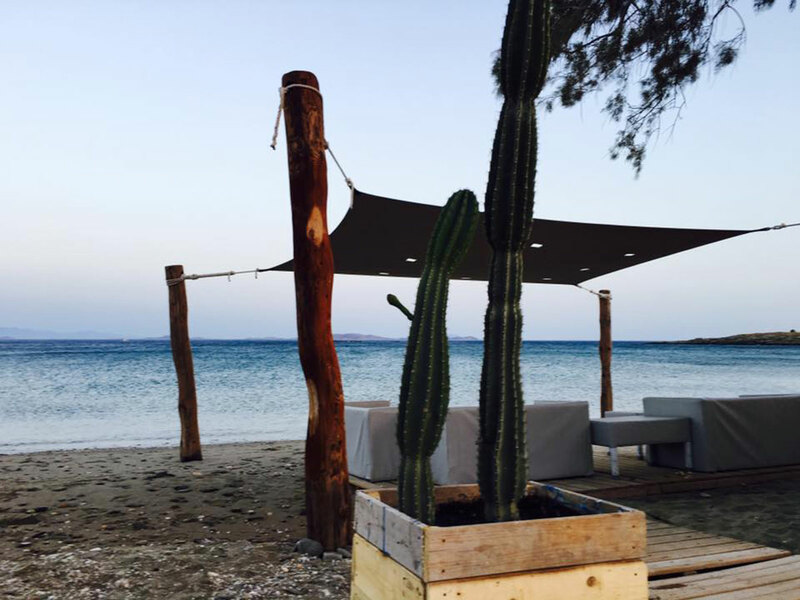 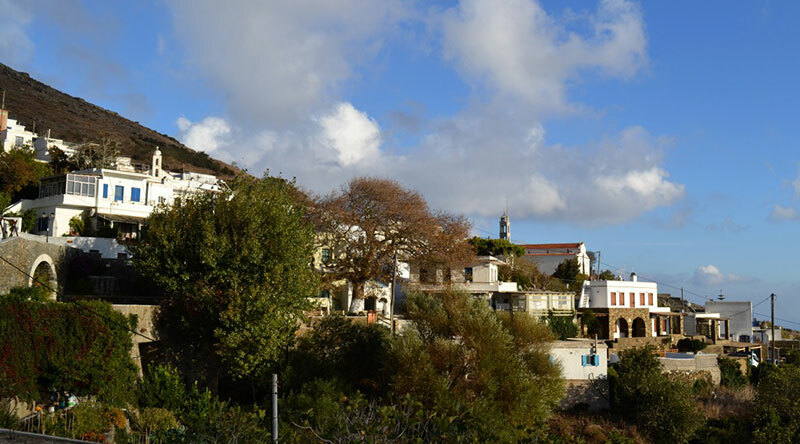 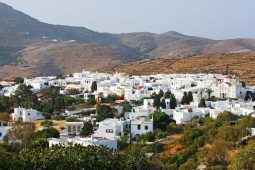 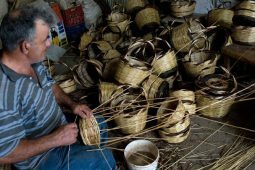 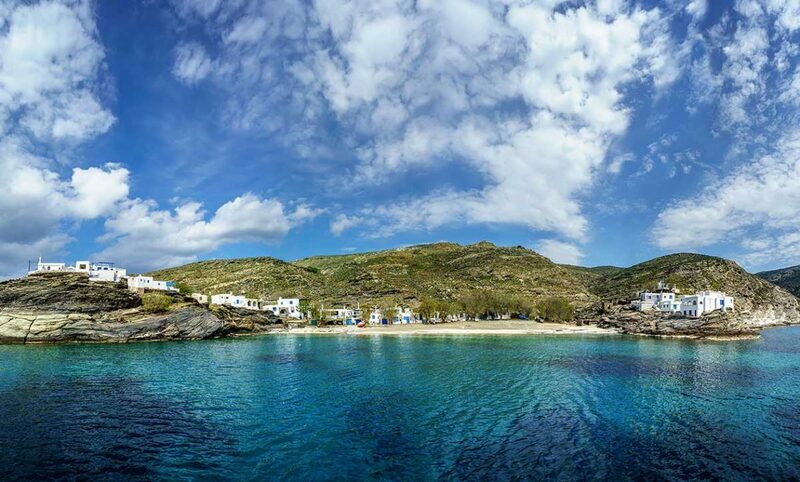 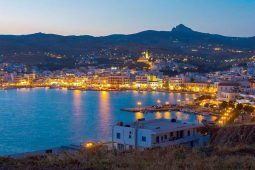 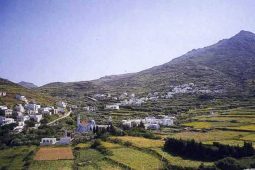 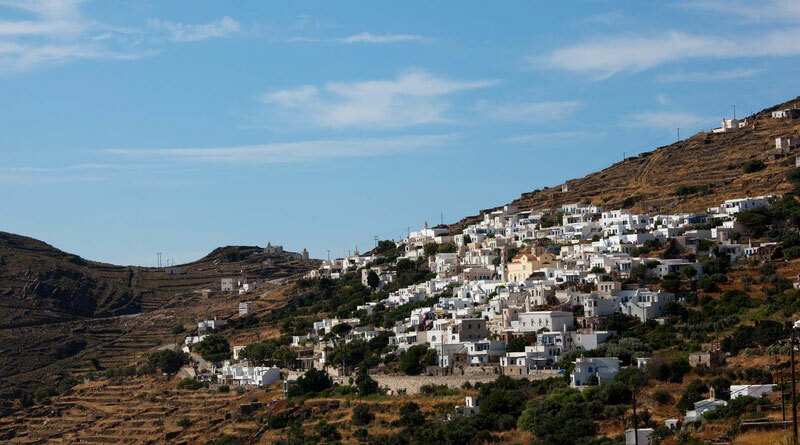 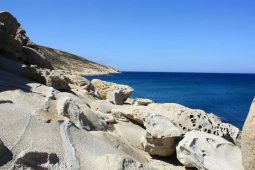 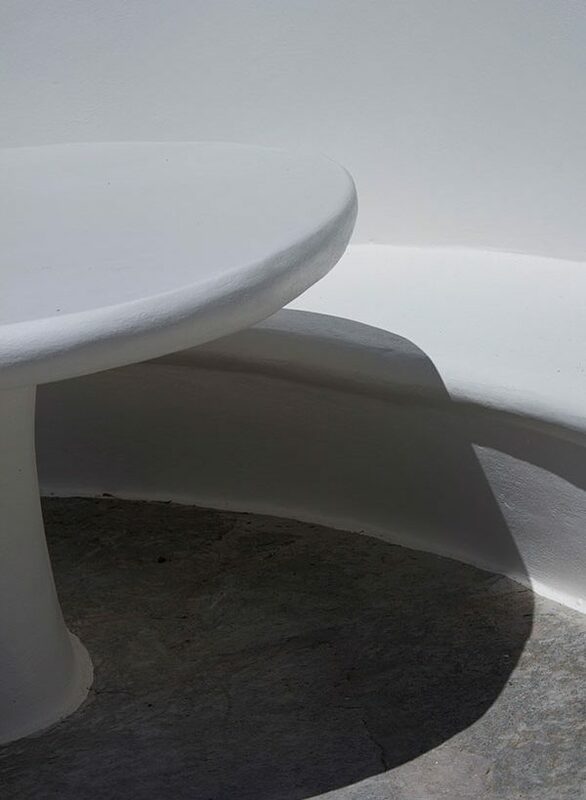 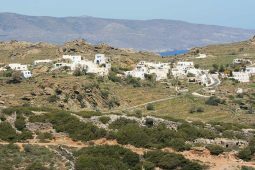 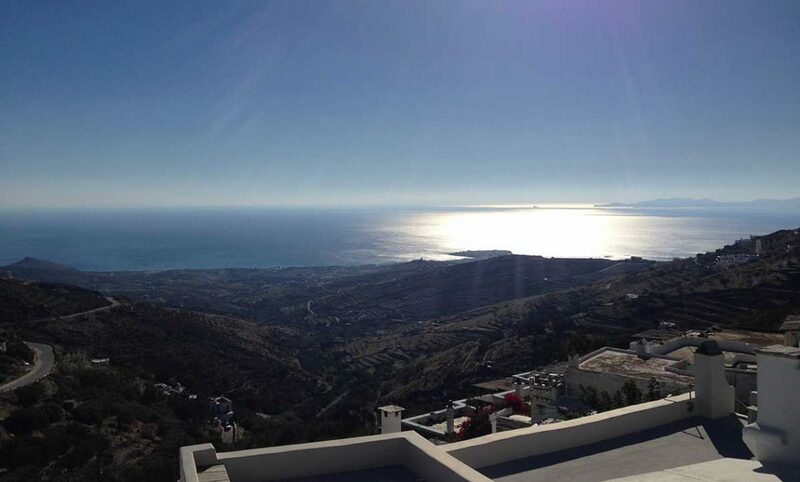 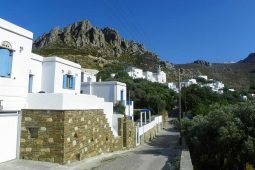 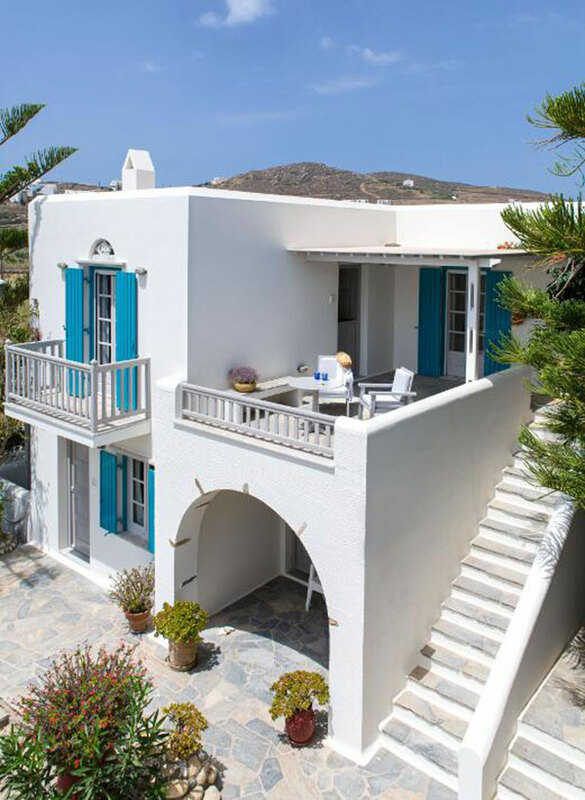 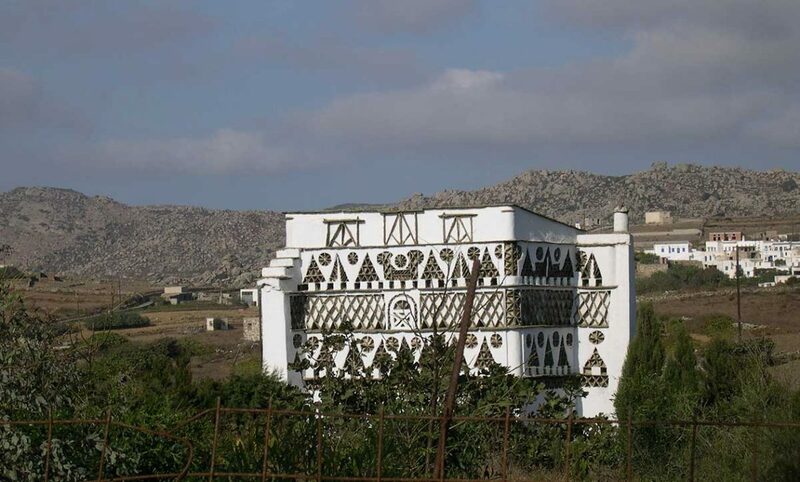 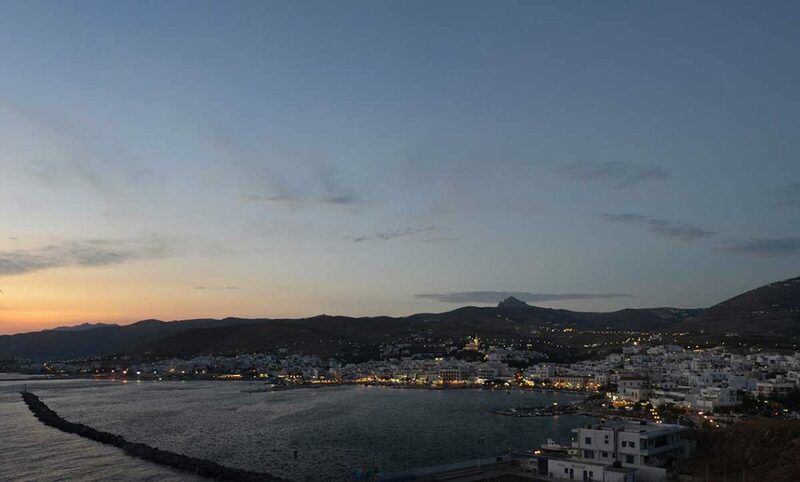 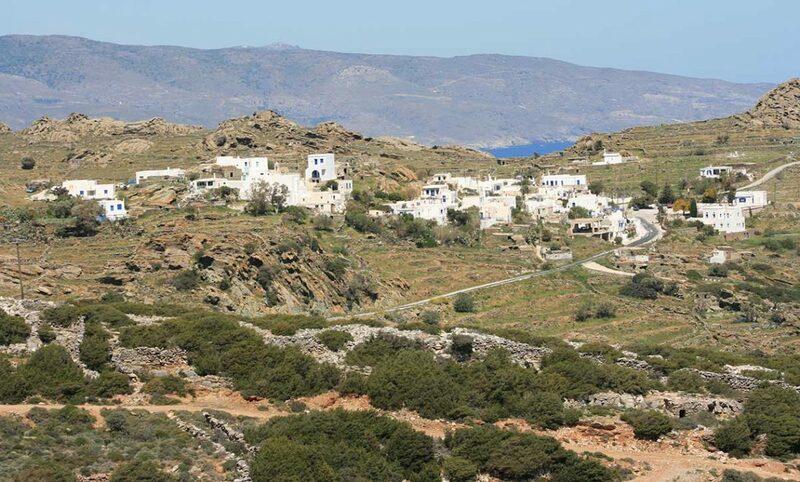 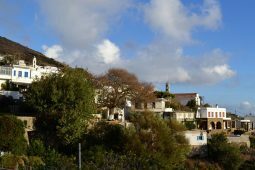 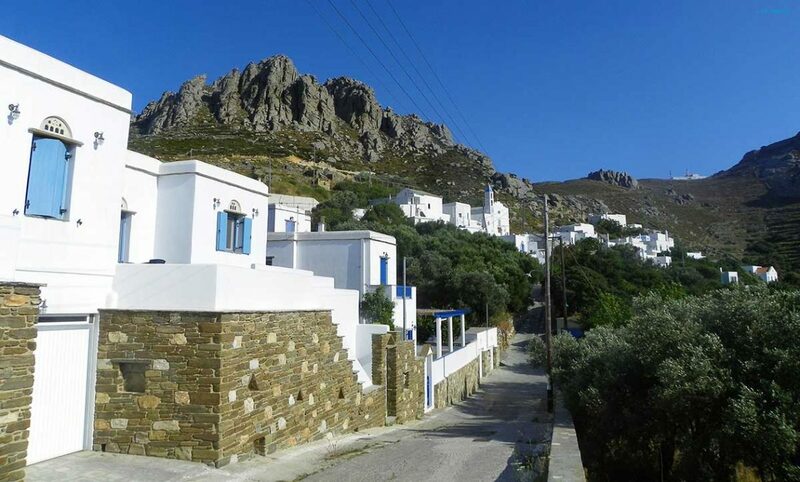 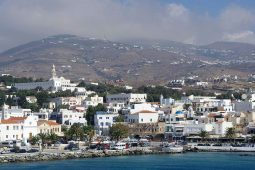 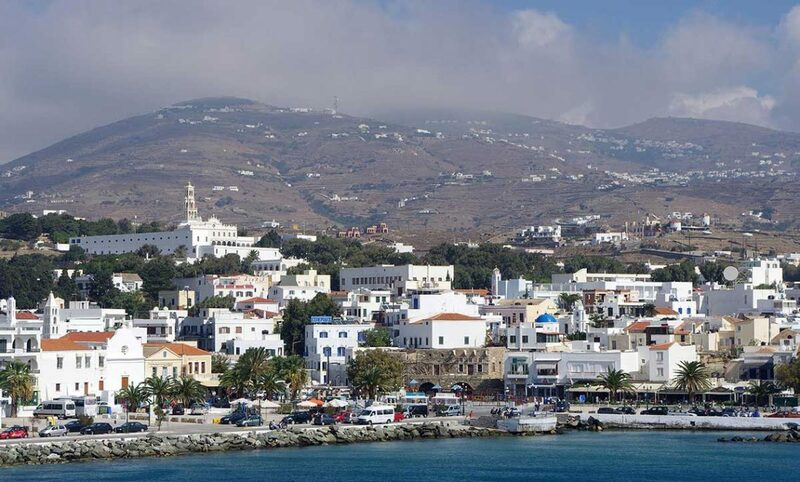 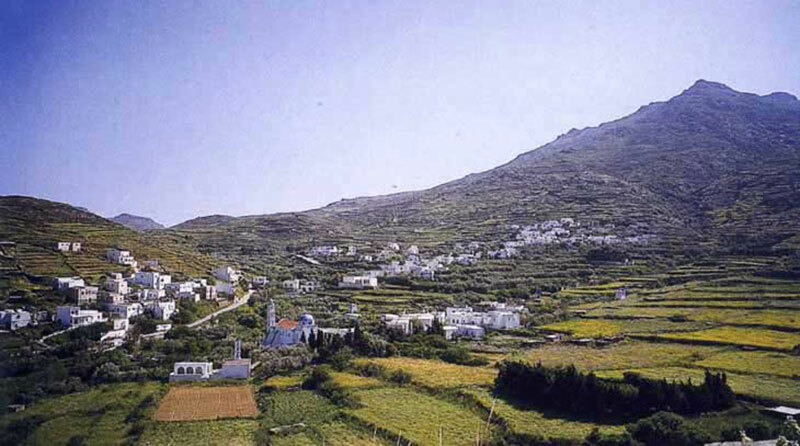 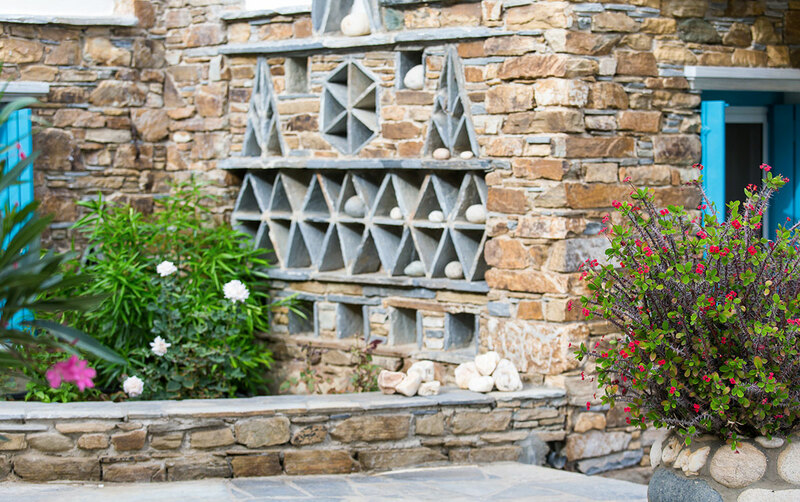 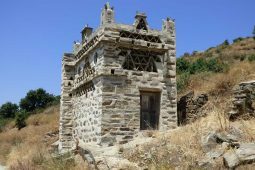 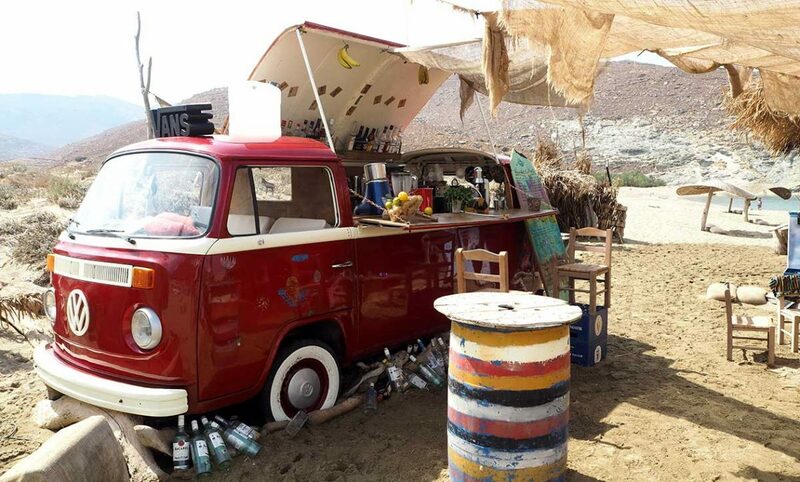 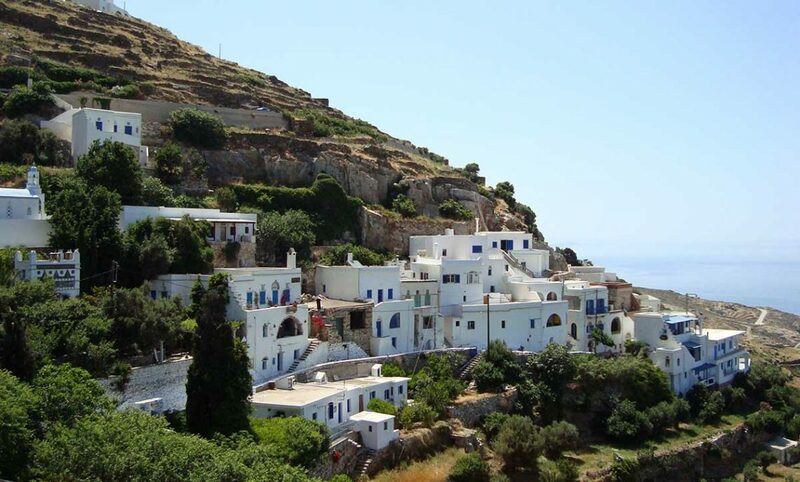 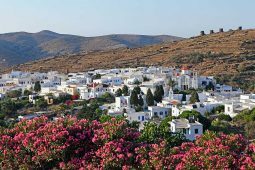 Tinos is an island for those who appreciate the old ways and lifestyle of the islanders, the authentic picturesque villages, and the simple Greek cuisine that Greece itself is famous for. 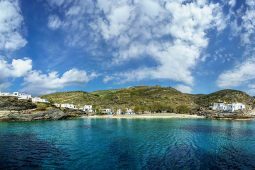 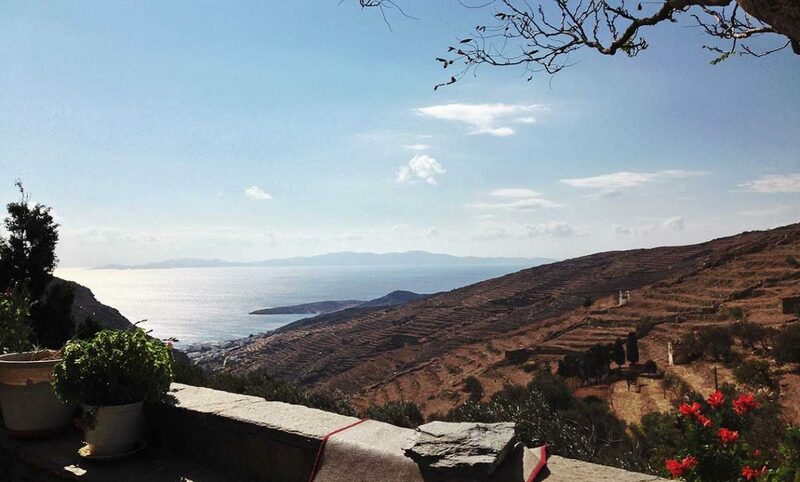 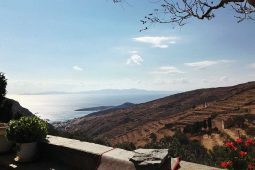 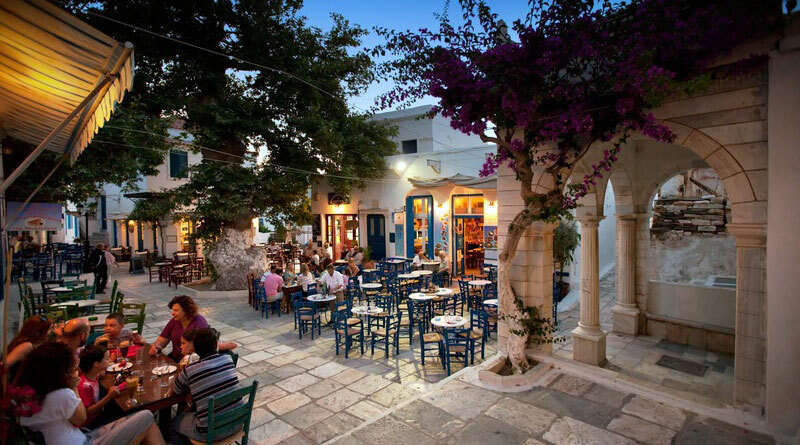 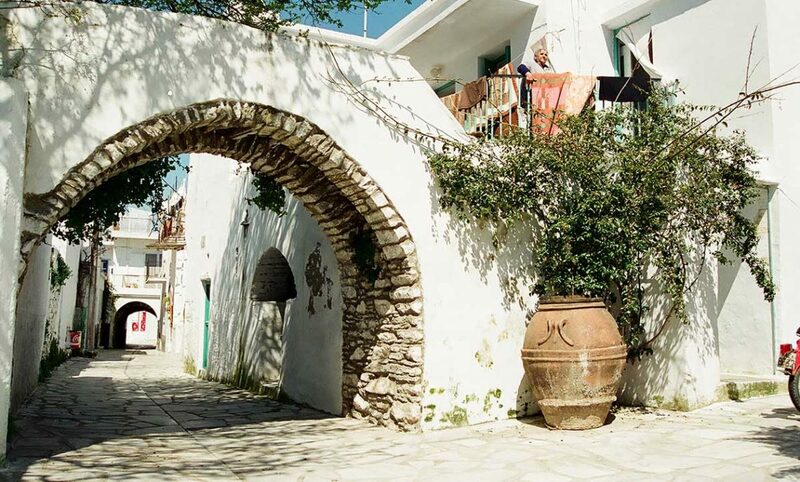 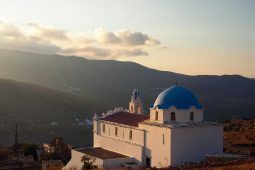 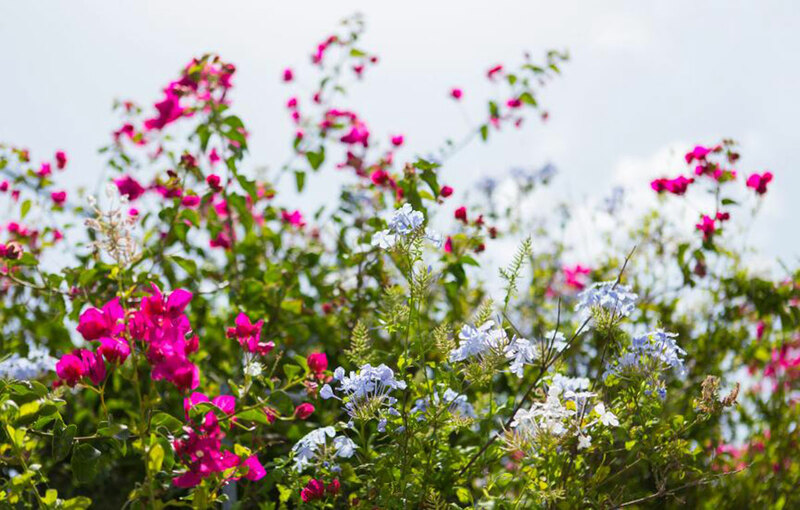 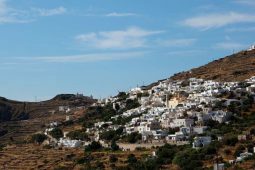 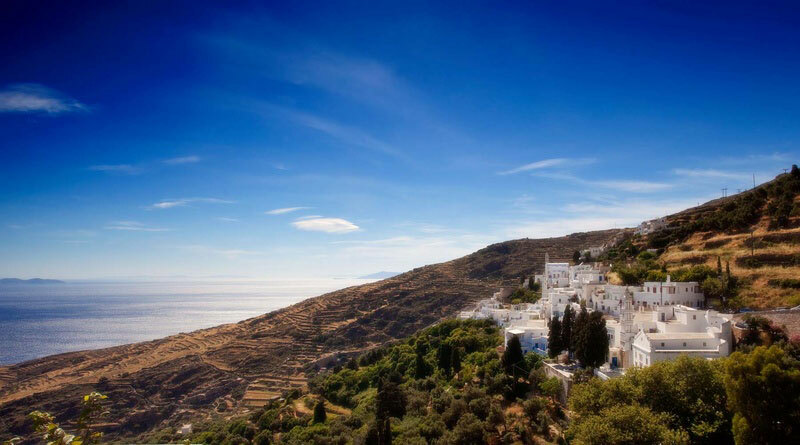 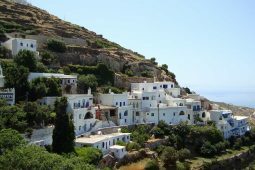 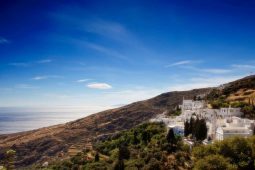 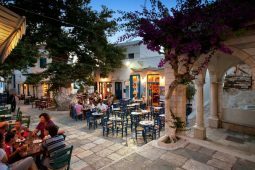 It’s known widely for its sacred Greek Orthodox Church of Virgin Mary, but the last few years travelers around the world discover that Tinos Island is much more. 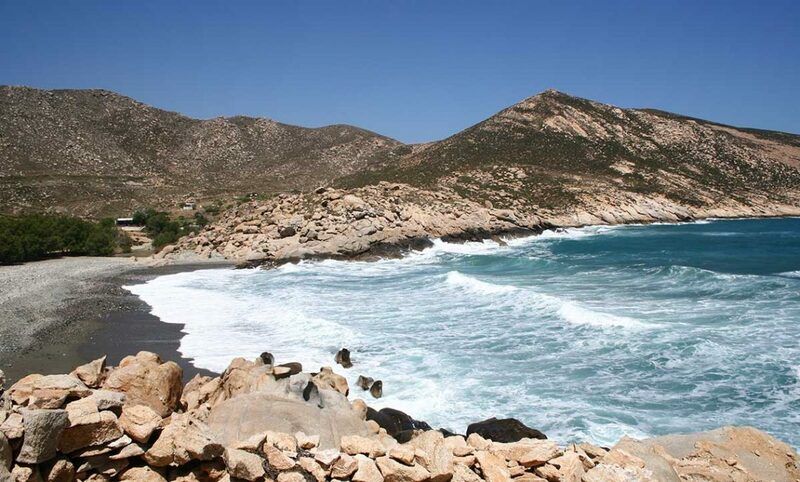 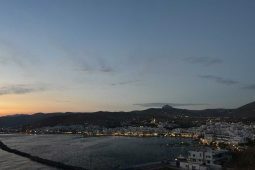 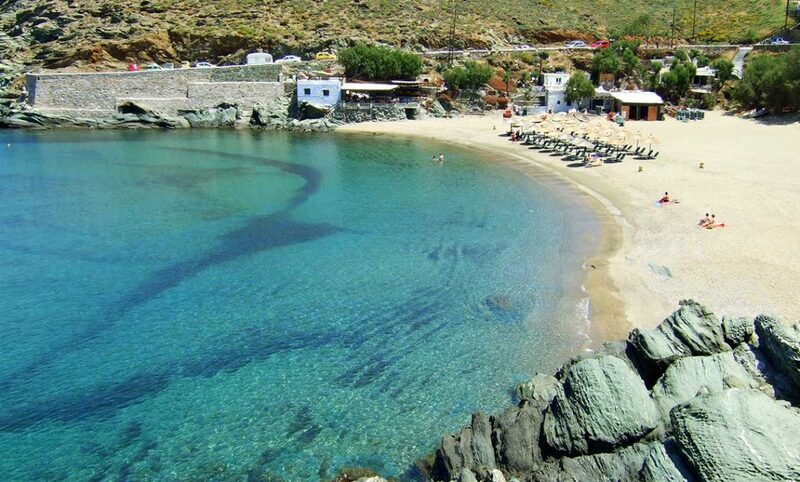 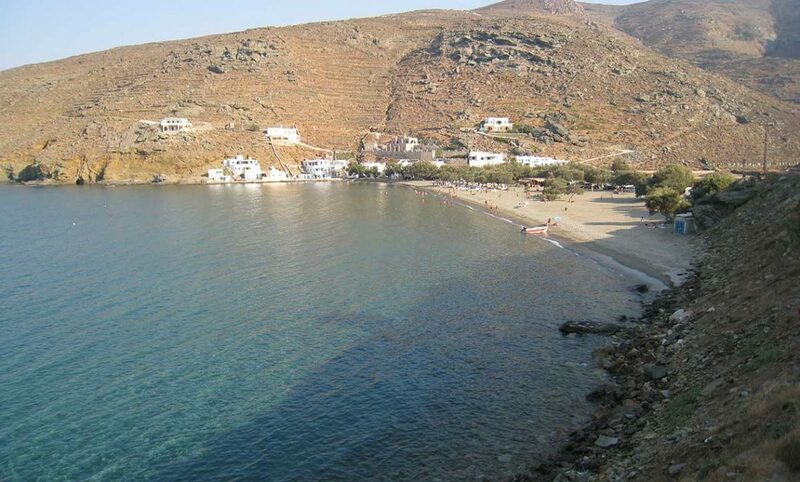 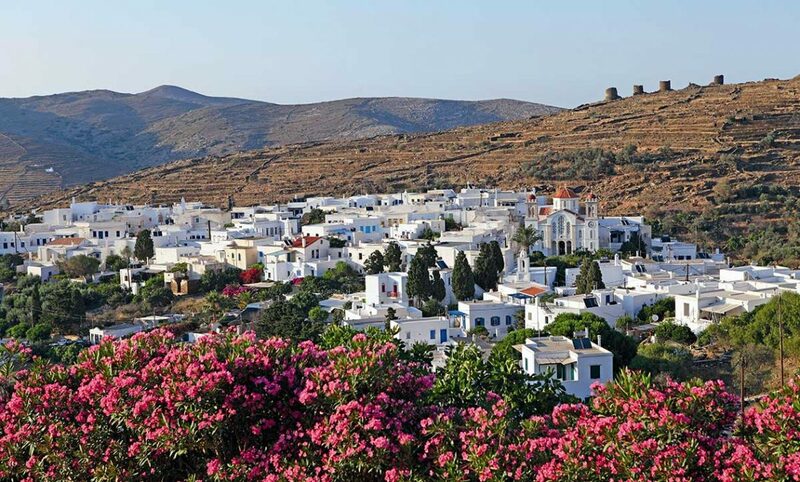 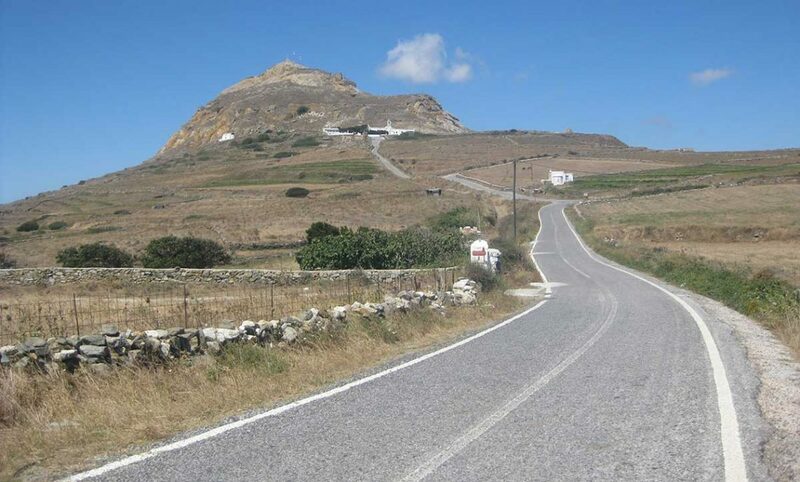 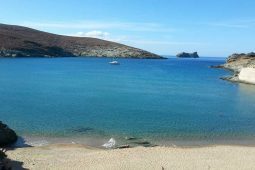 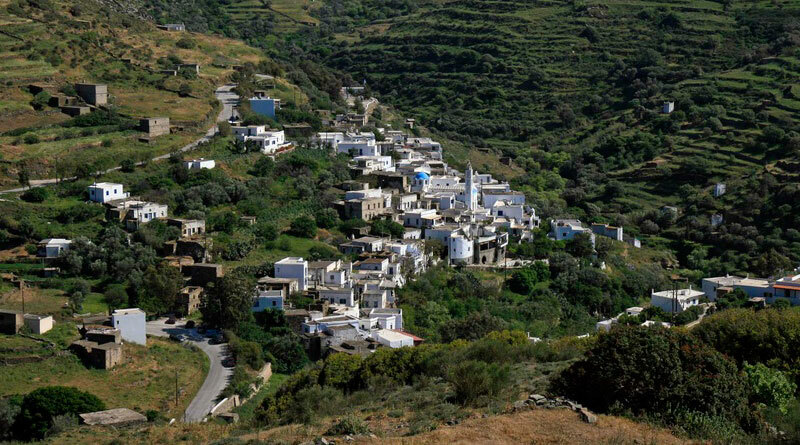 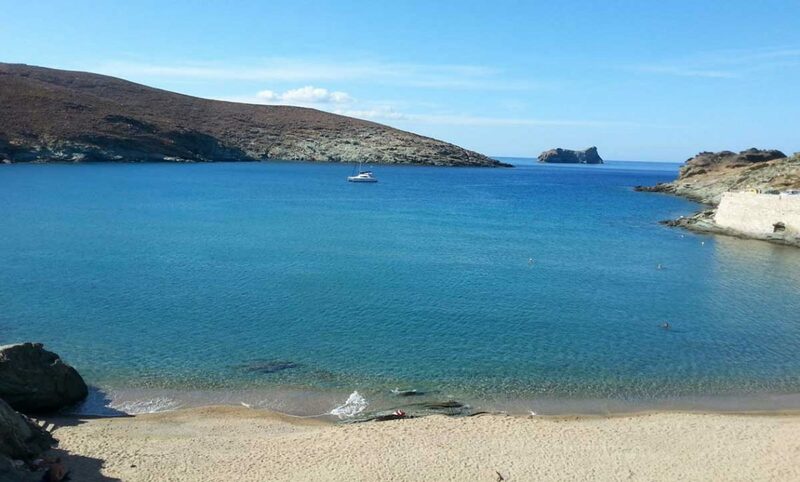 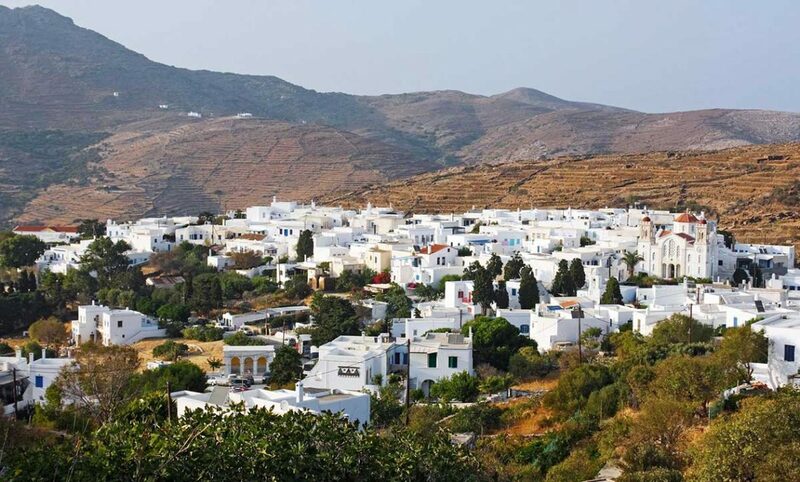 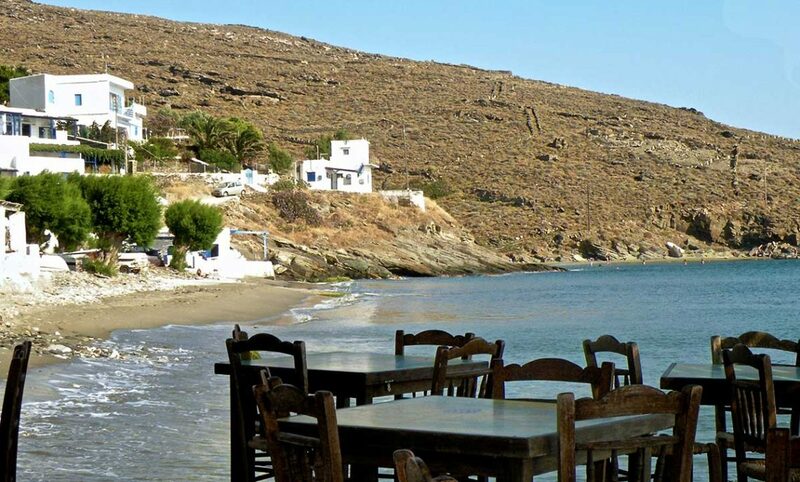 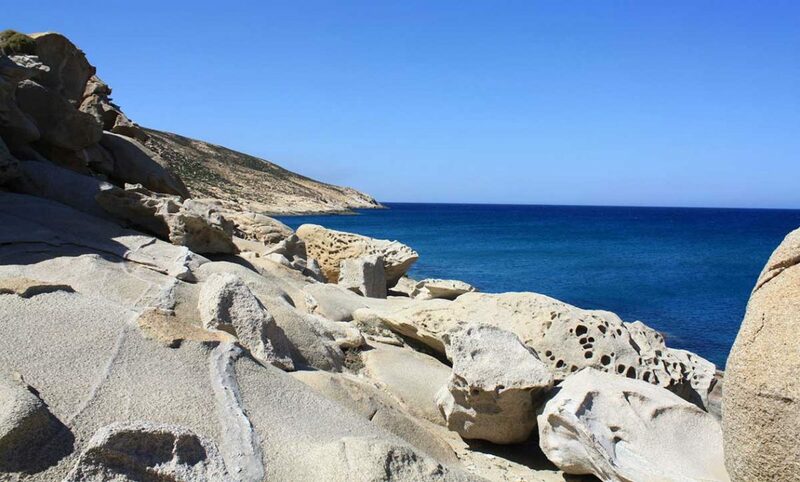 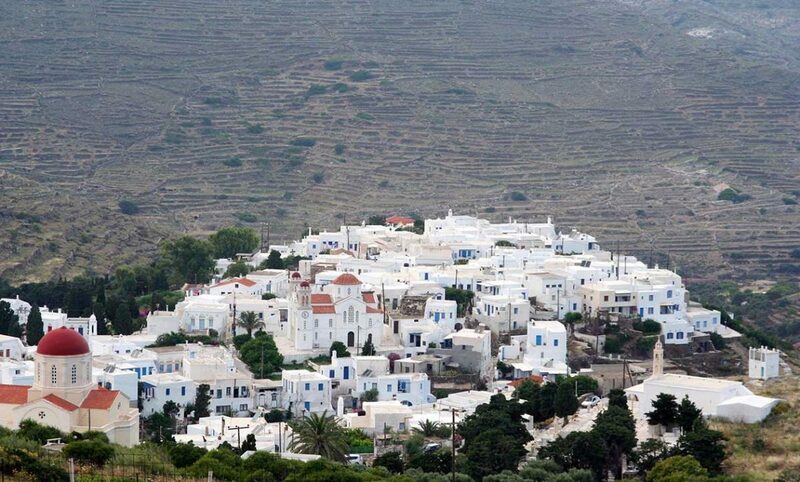 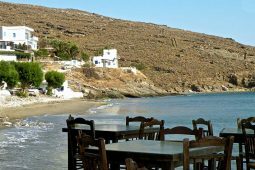 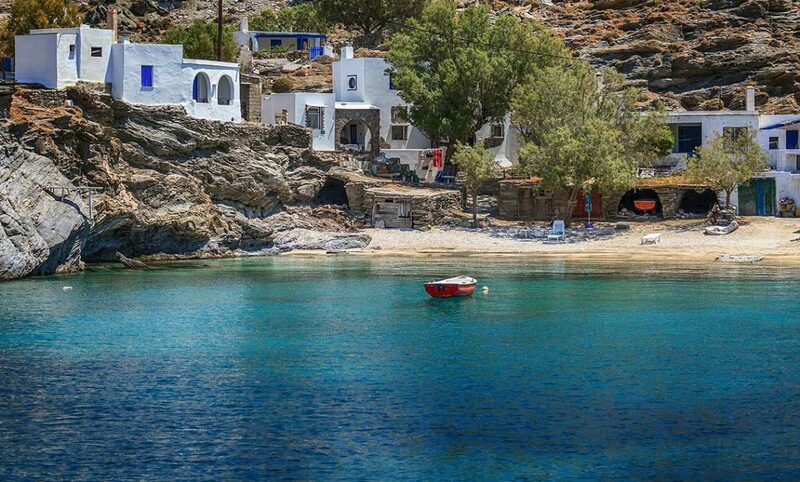 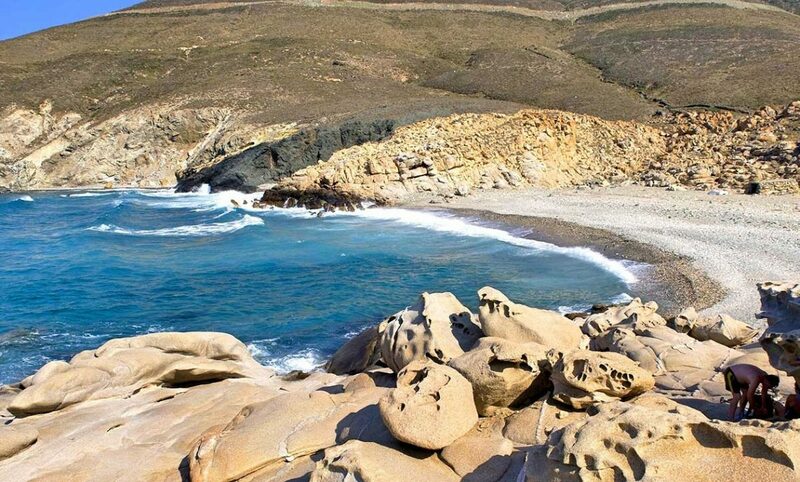 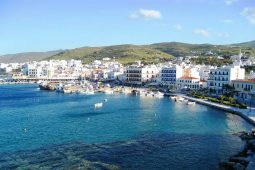 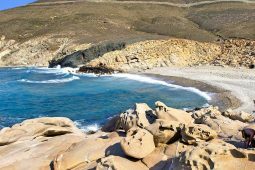 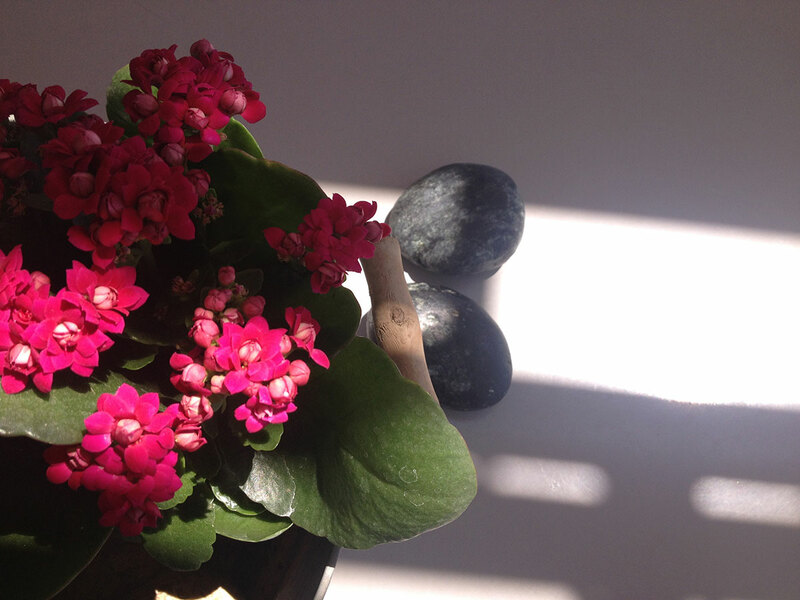 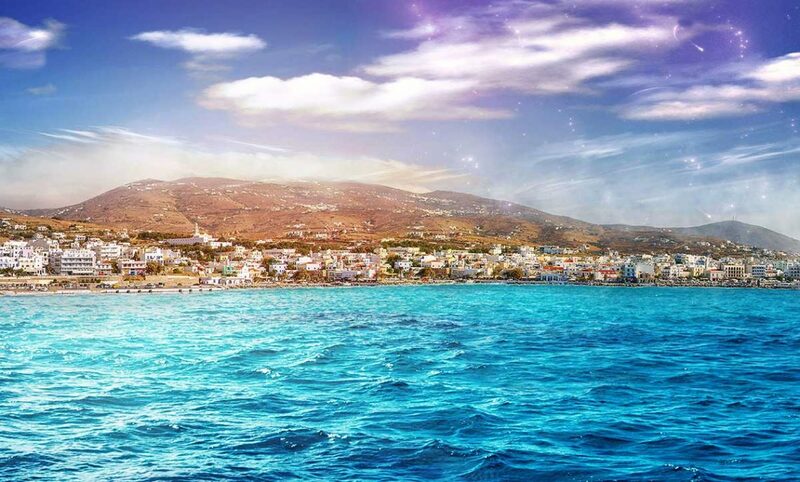 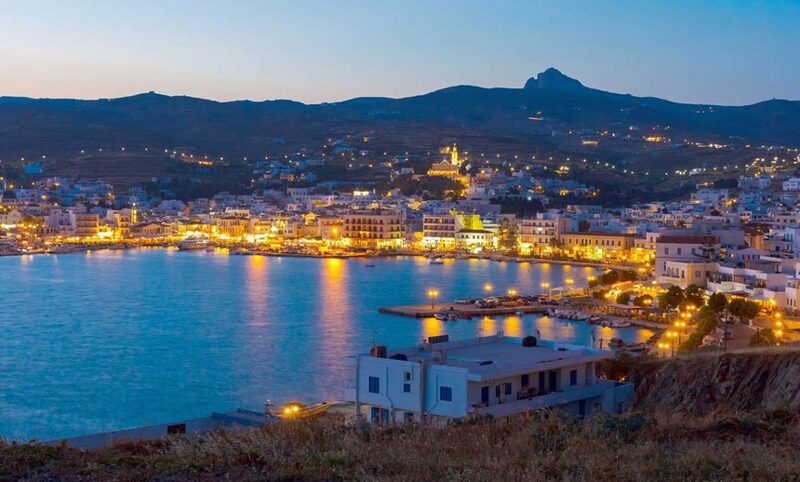 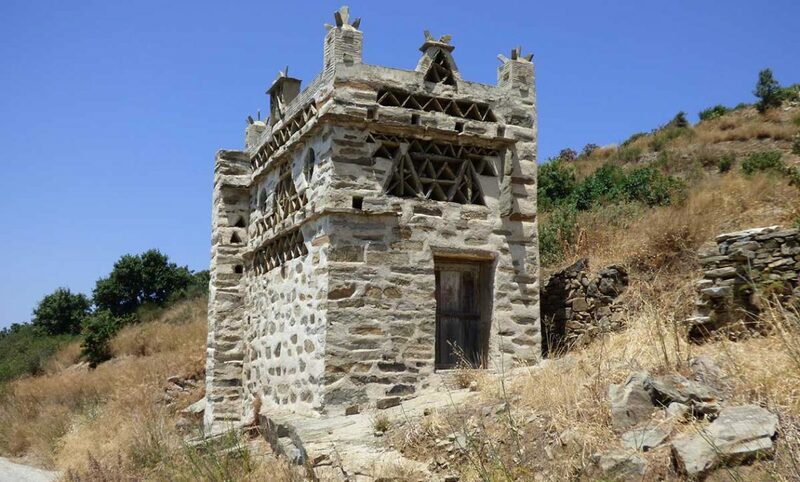 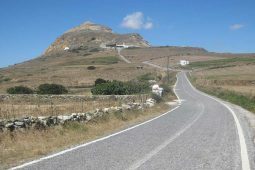 Tinos is the island of Aeolus, of marble carving and painting, of lively villages and traditional festivals, of gastronomy and local products, of virgin beaches and pigeon houses, of hospitality and alternative activities. 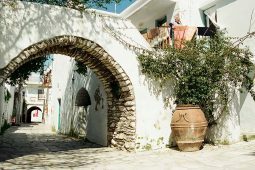 An authentic combination of the above makes special this place, leading the visitor to an unpredictable map of experiences and surprises.